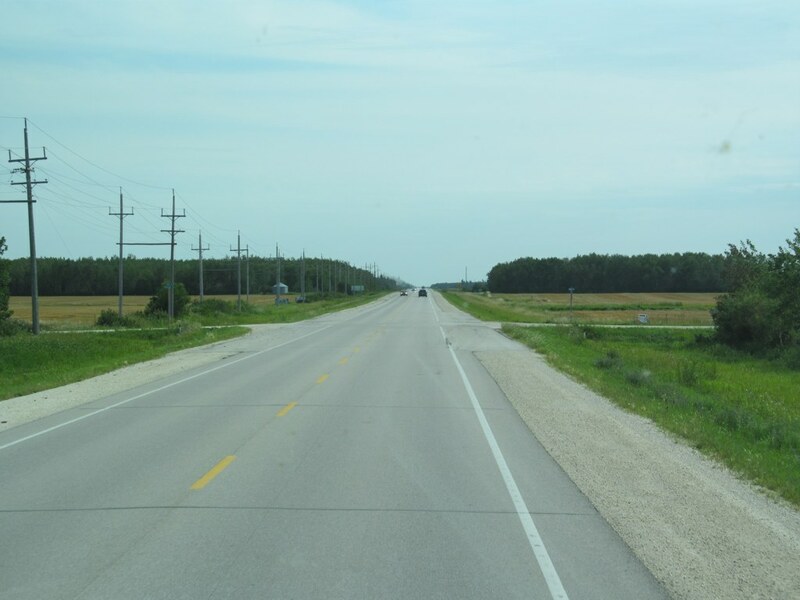 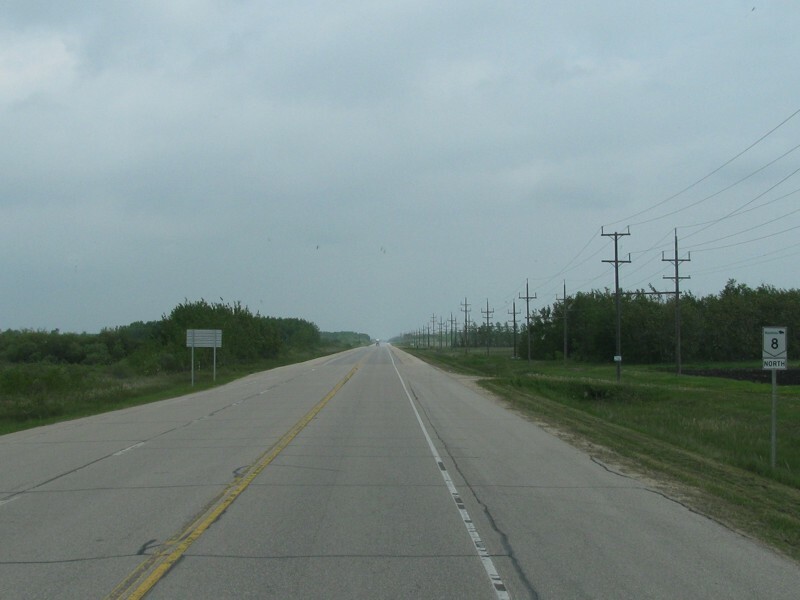 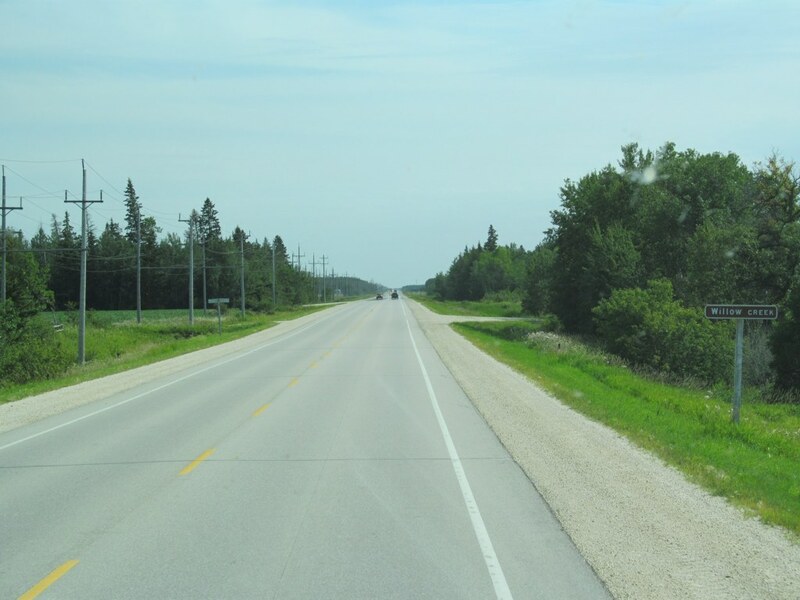 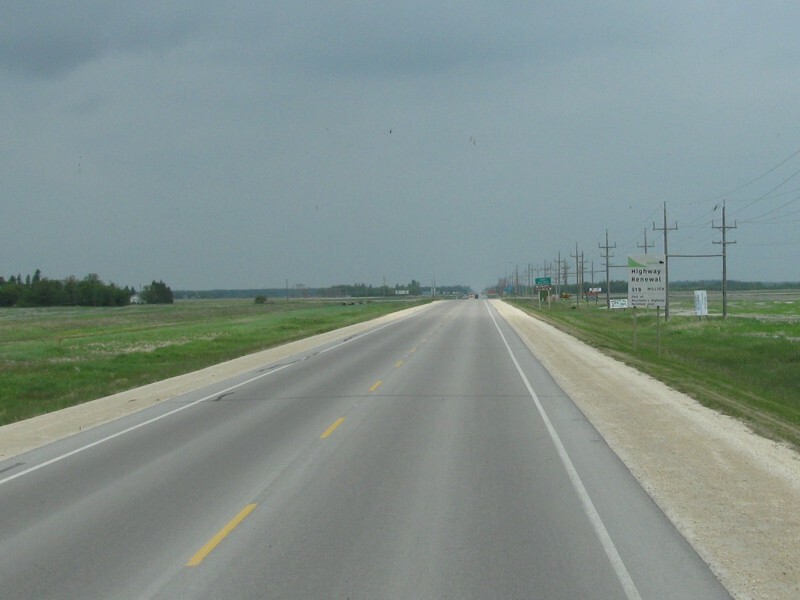 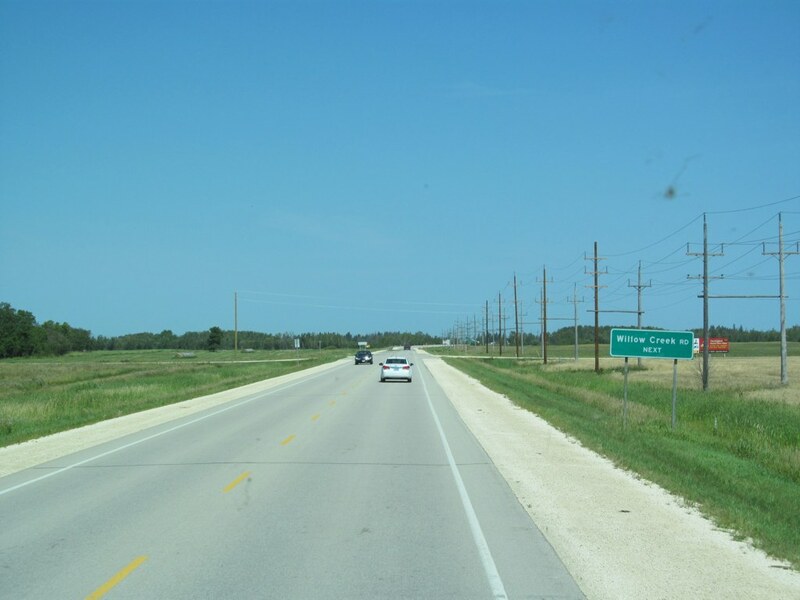 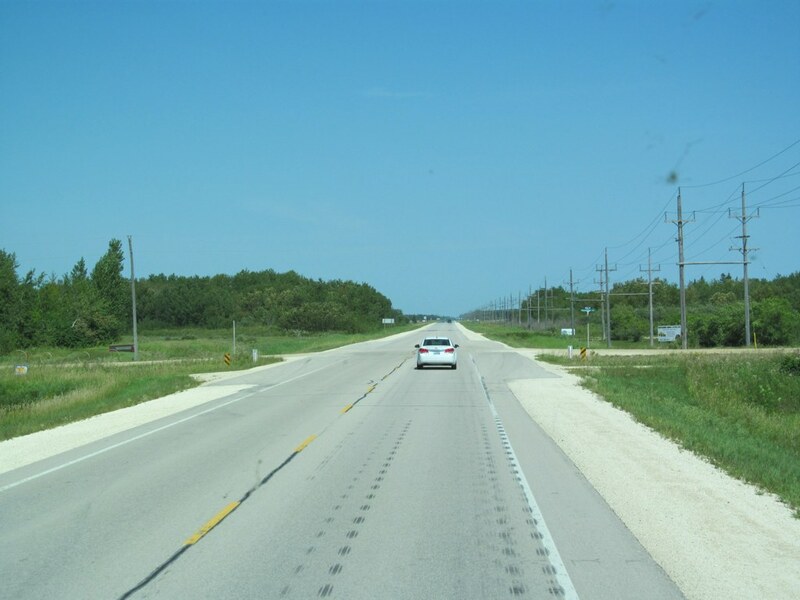 This portion of the route leads from PR 229 to PR 231, the highway that leads west to Fraserwood and east to Gimli and the northern terminus of PTH 9. 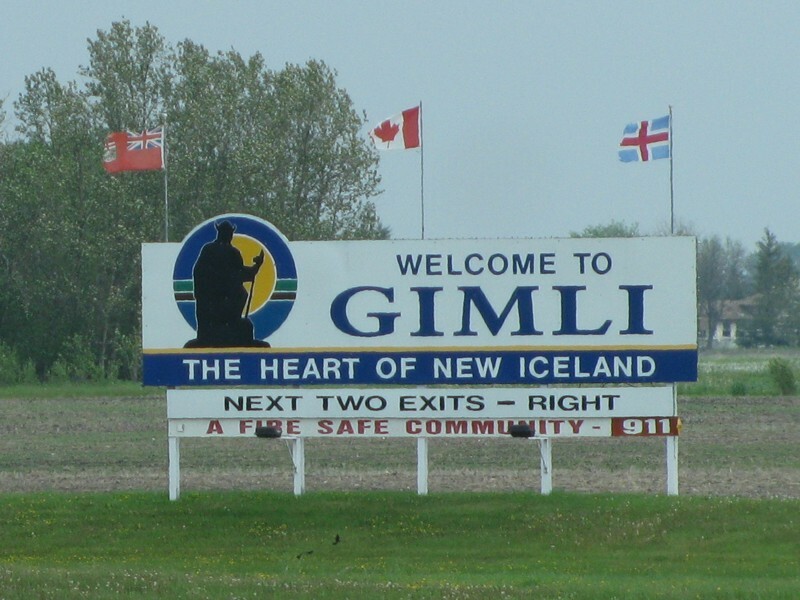 Most access to Gimli comes off Gimli Park Road, which is one mile south of PR 231. 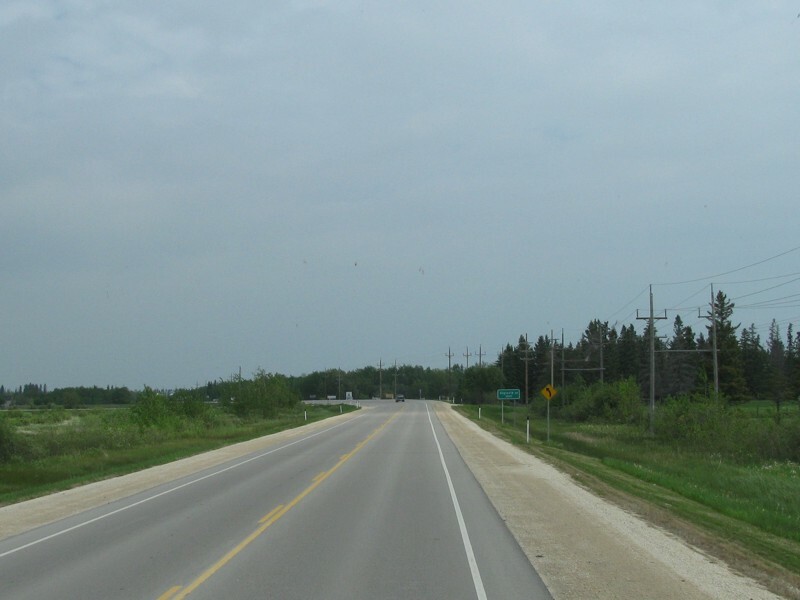 RM of Gimli Southbound view at the junction of PR 229. 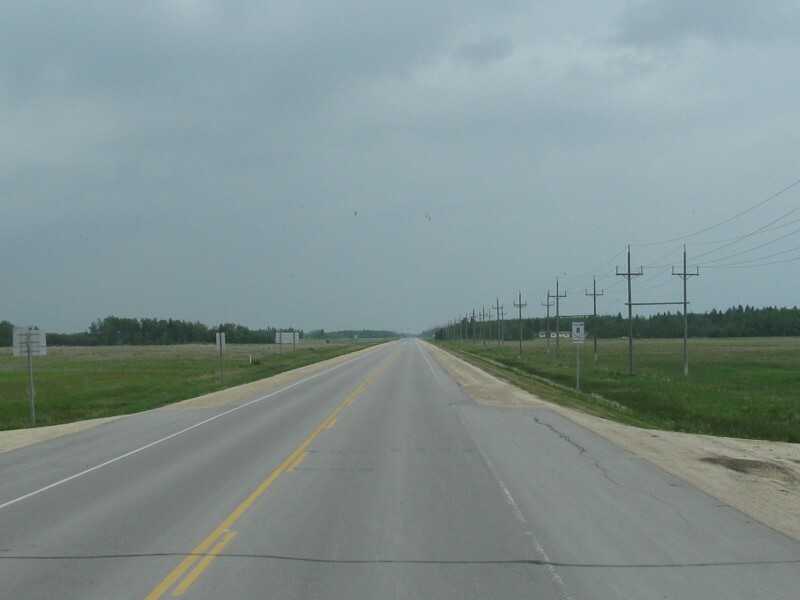 RM of Gimli Northbound view north of the junction of PR 229. 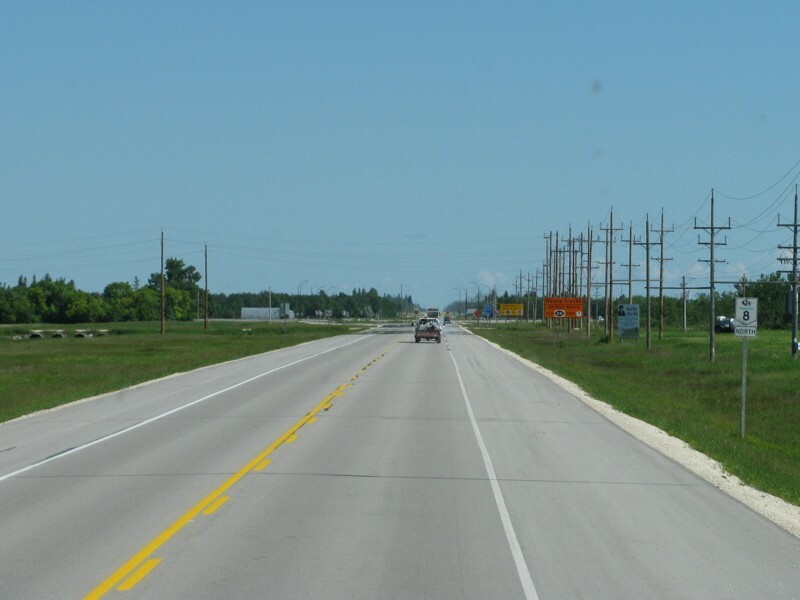 RM of Gimli Northbound view past the junction of PR 229. 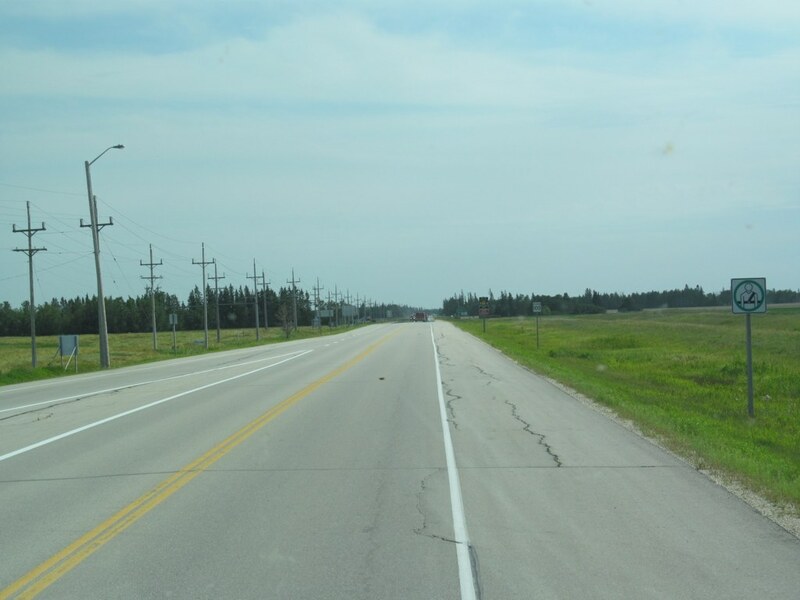 RM of Gimli Southbound view approaching the junction of PR 229. 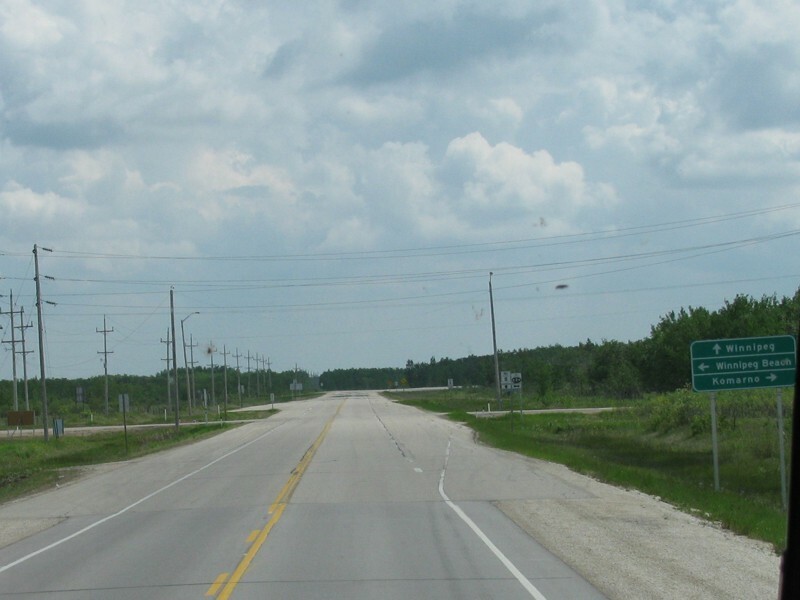 RM of Gimli Southbound view showing the advance signage for the junction of PR 229. 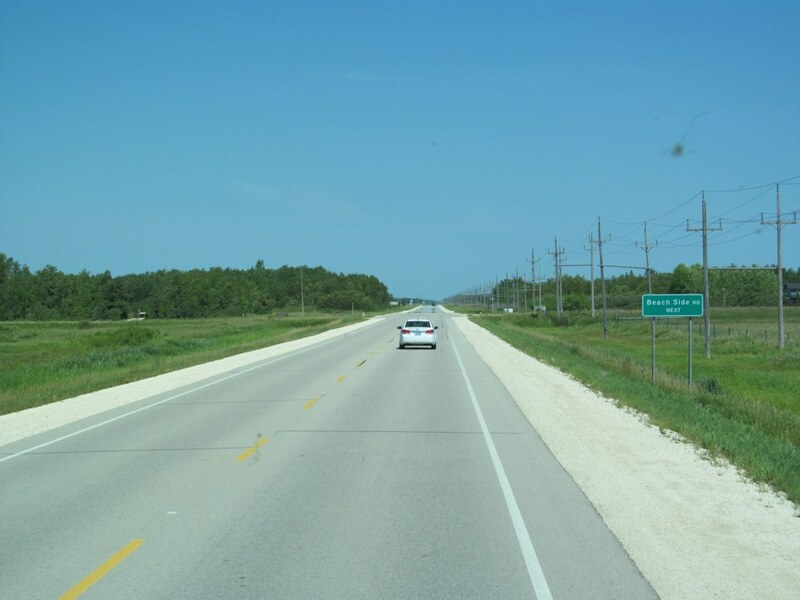 RM of Gimli Northbound view showing the advance signage for Beachside Road (Road 103N). 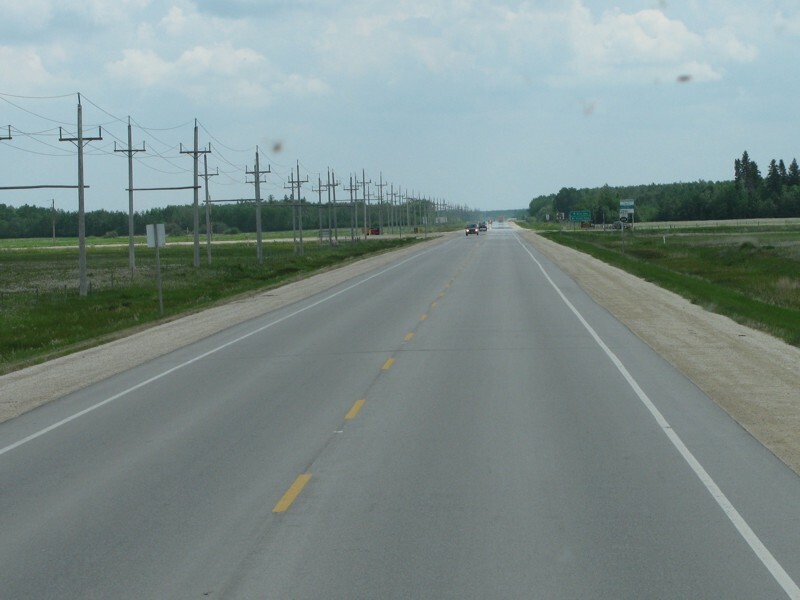 RM of Gimli Northbound view approaching Road 103N. 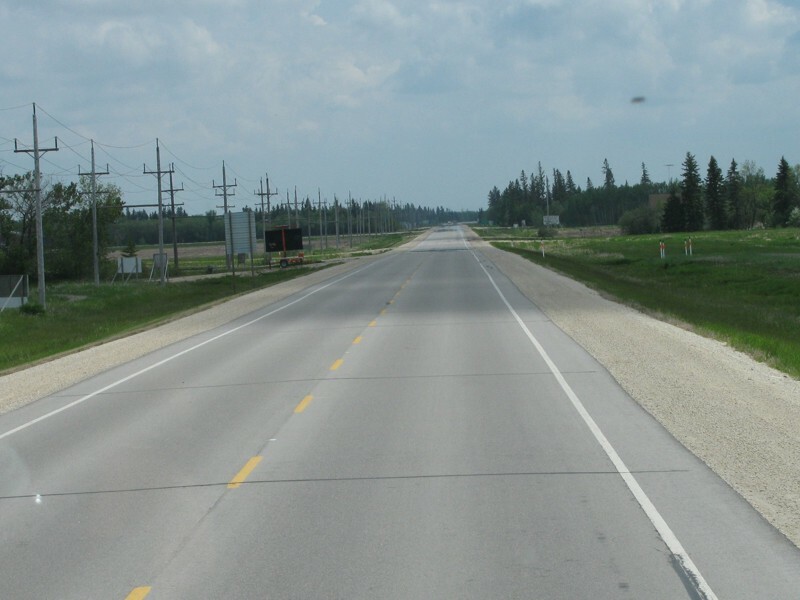 RM of Gimli Southbound view approaching Road 103N. 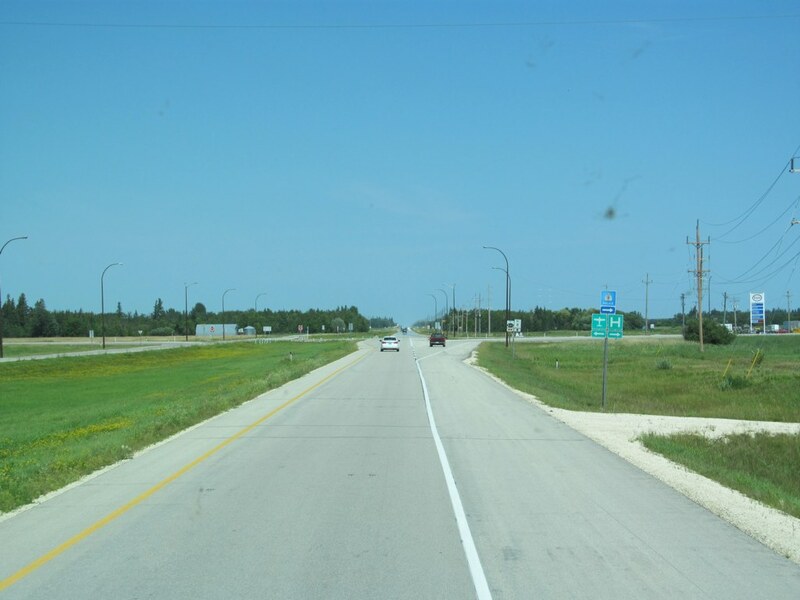 RM of Gimli Southbound view showing the advance signage for Beachside Road (Road 103N). 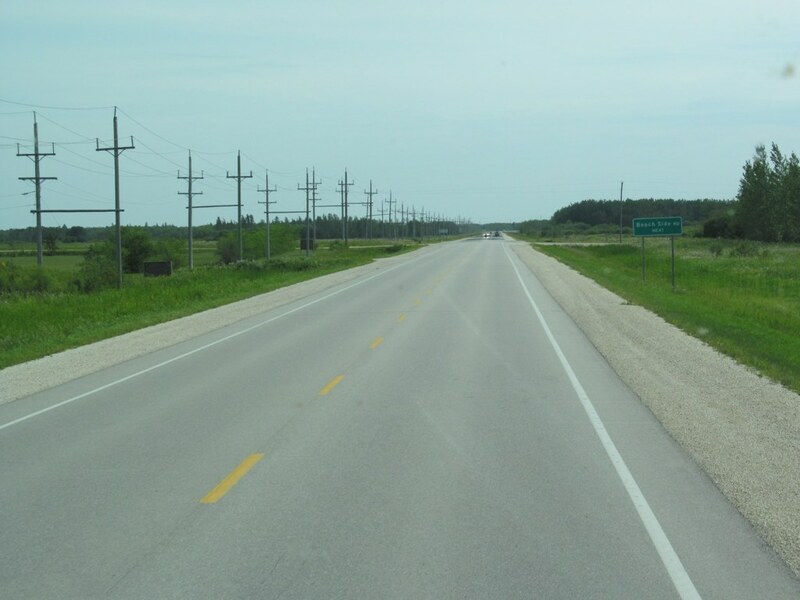 RM of Gimli Northbound view approaching the junction of PR 519. 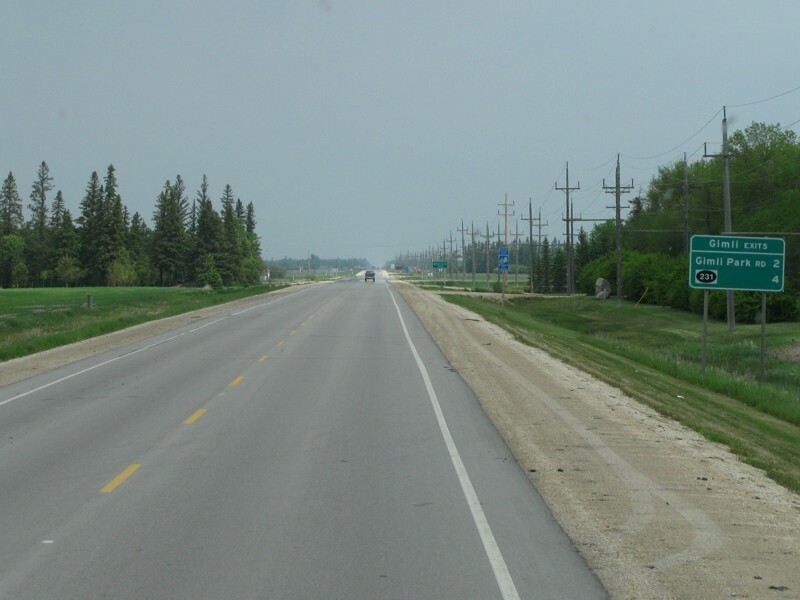 RM of Gimli Northbound view showing the advance signage for the junction of PR 519. 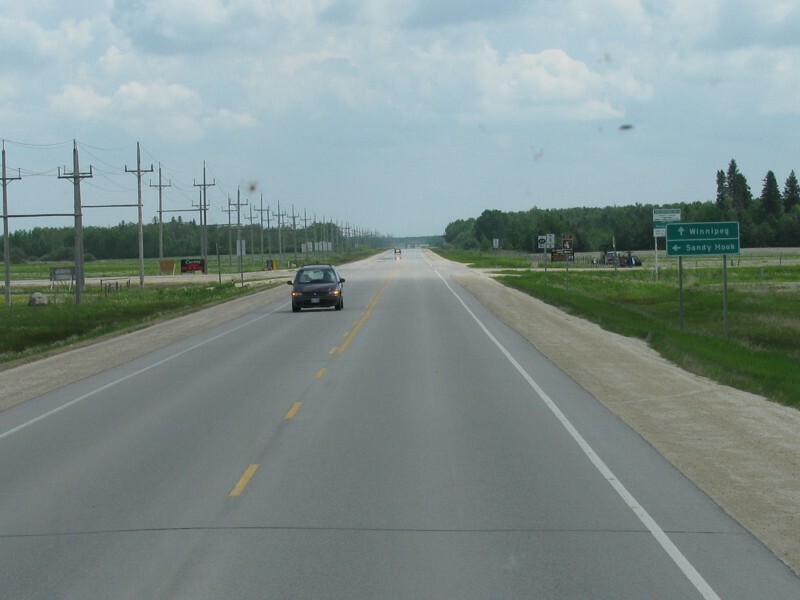 RM of Gimli Southbound view passing the junction of PR 519. 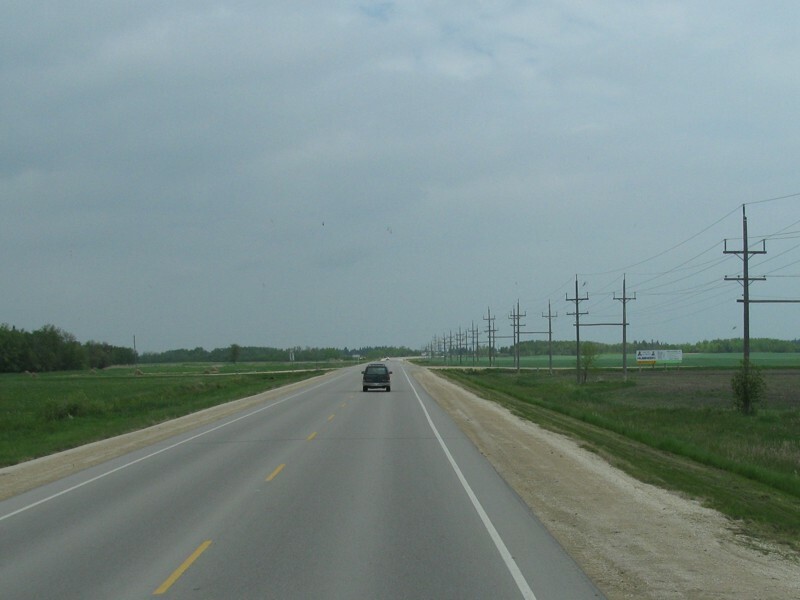 PTH 8 meets PR 519 west of Sandy Hook. Click here for PR 519 images. 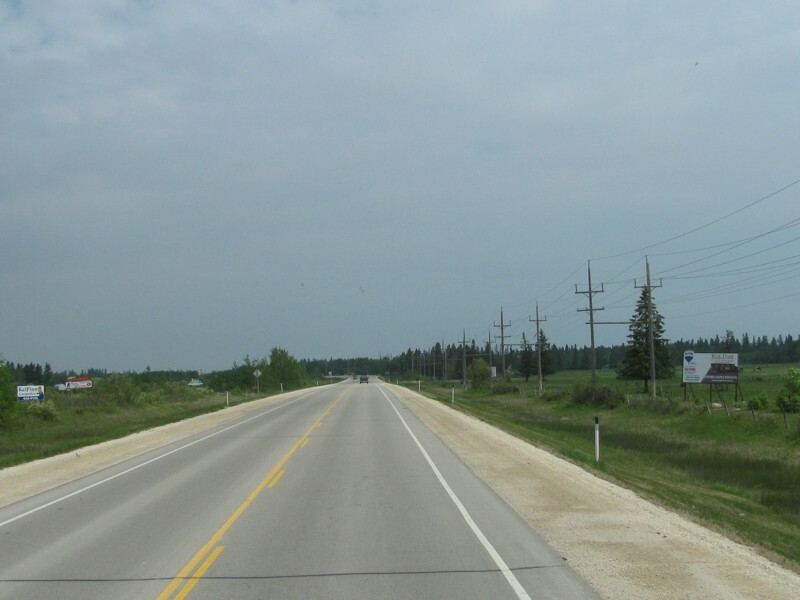 RM of Gimli Northbound view past the junction of PR 519. 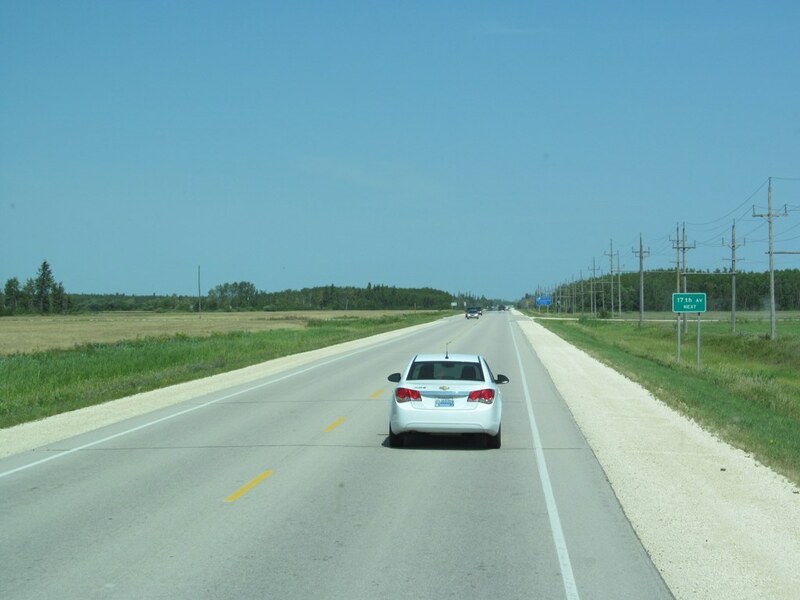 RM of Gimli Northbound view past the junction of PR 519 showing a sign giving the distance to turnoff to the New Iceland Heritage Museum in Gimli. 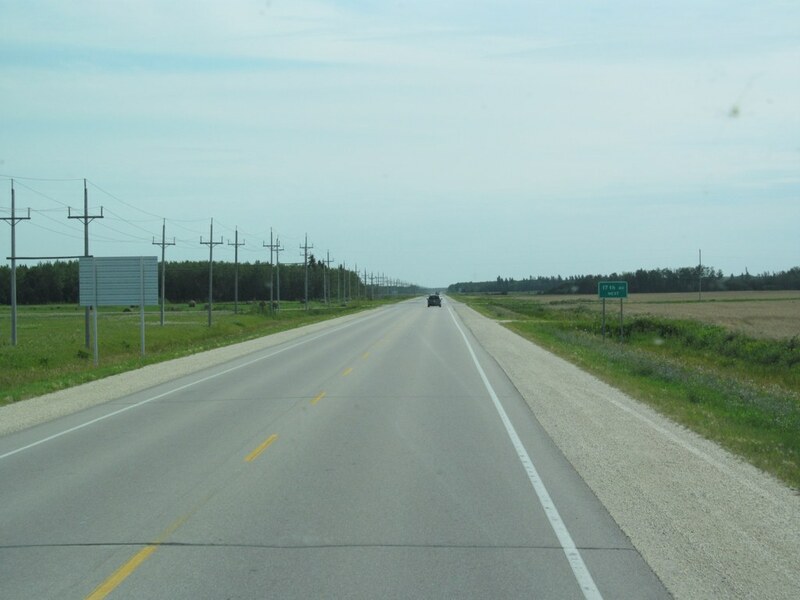 RM of Gimli Southbound view approaching the junction of PR 519. 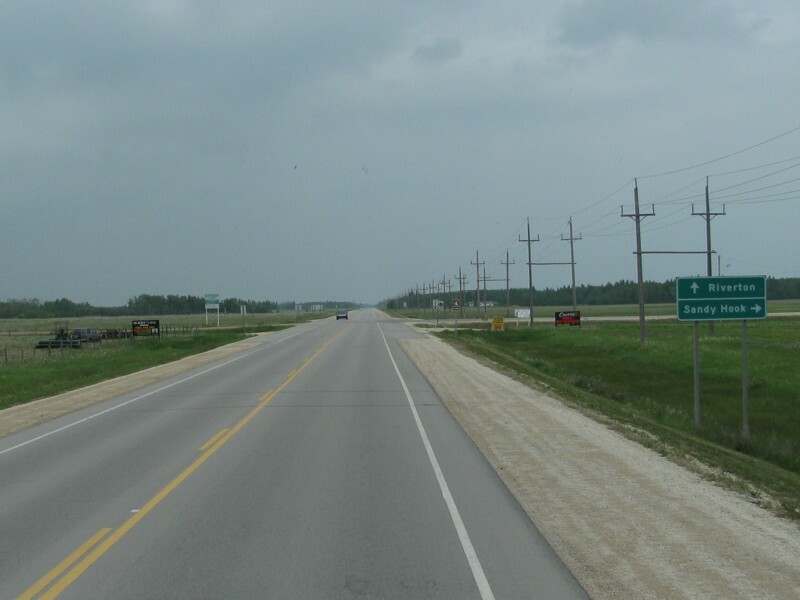 RM of Gimli Southbound view showing the advance signage for the junction of PR 519. 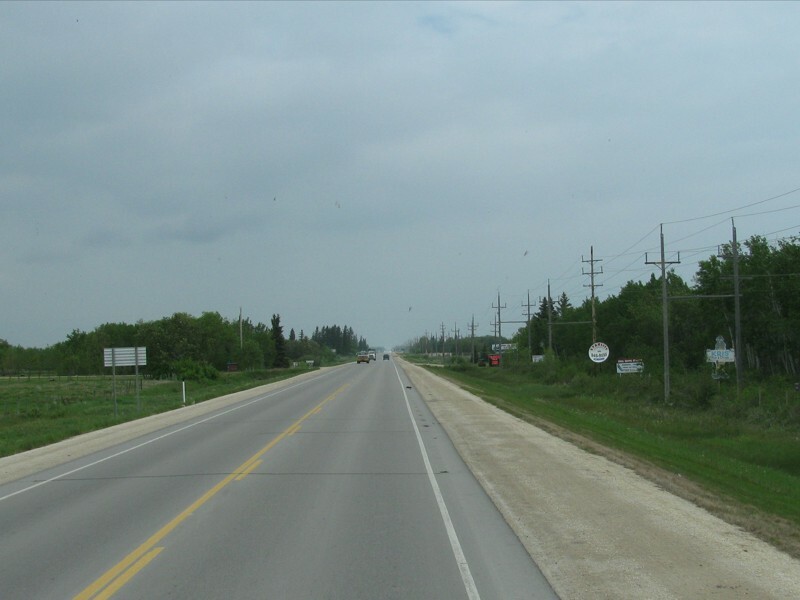 RM of Gimli Northbound view showing the advance signage for Seventeenth Avenue (Road 105N). 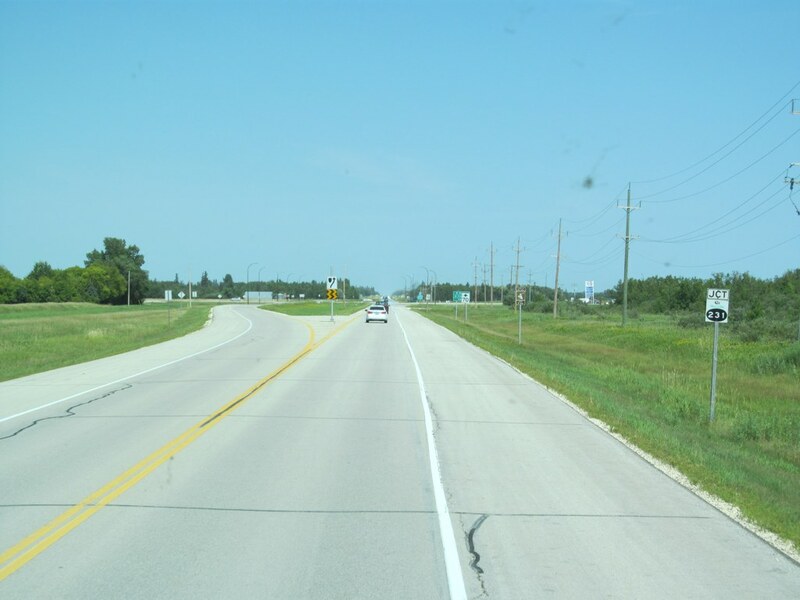 RM of Gimli Northbound view approaching Road 105N. 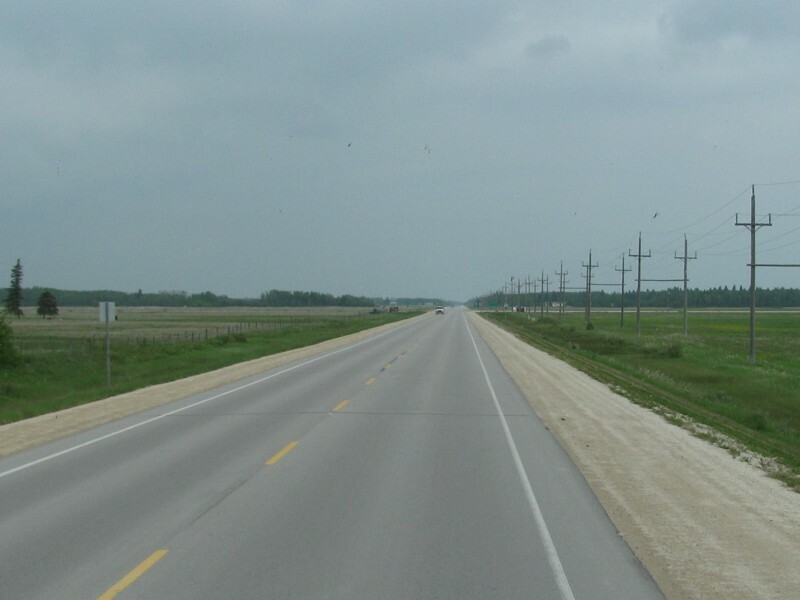 RM of Gimli Southbound view approaching Road 105N. 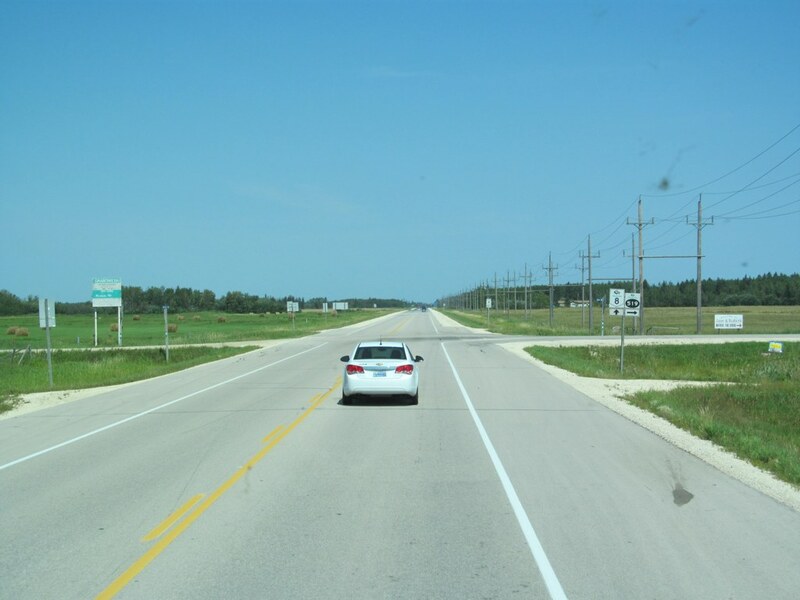 RM of Gimli Southbound view showing the advance signage for Seventeenth Avenue (Road 105N). 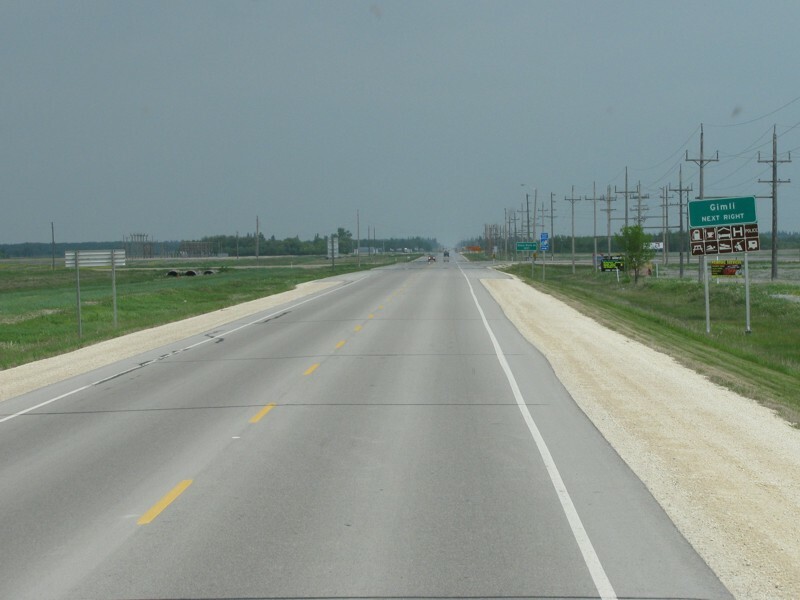 RM of Gimli Northbound view showing the advance signage for Husavik Road (Road 106N). 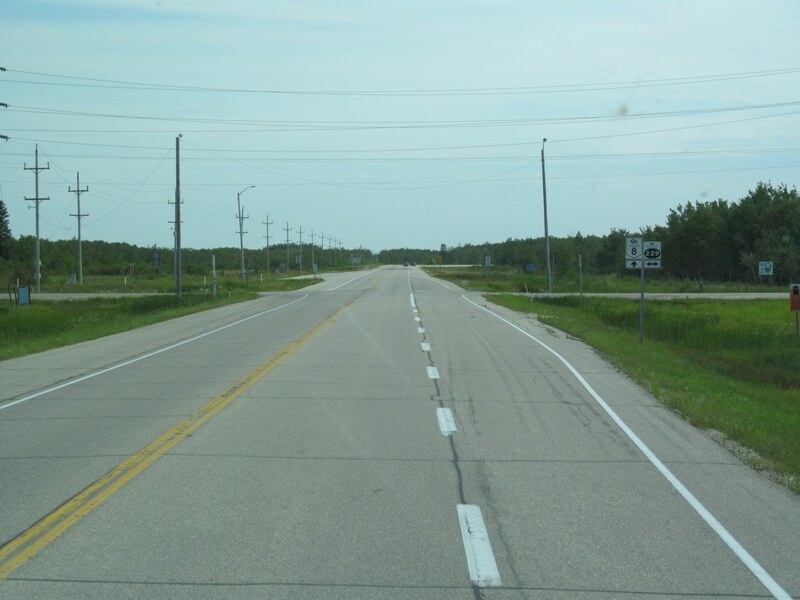 RM of Gimli Northbound view approaching Road 106N. 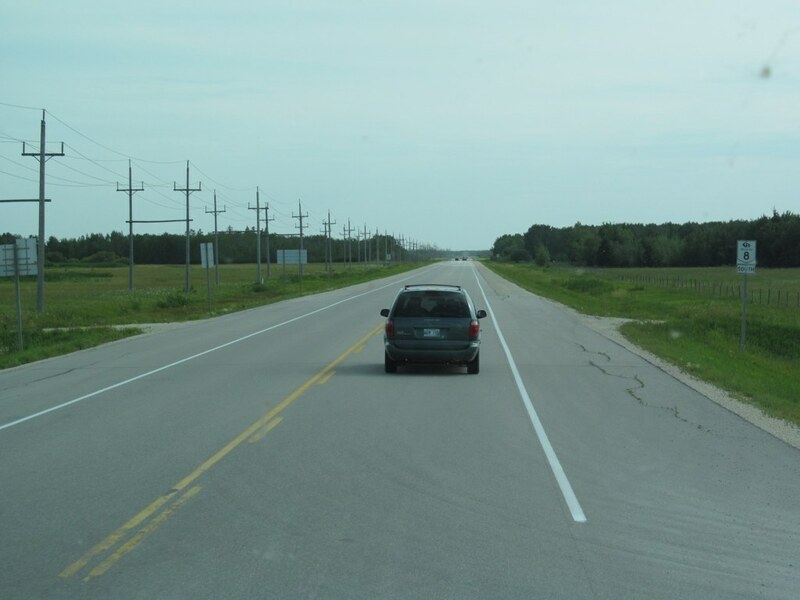 RM of Gimli Southbound view approaching Road 106N. 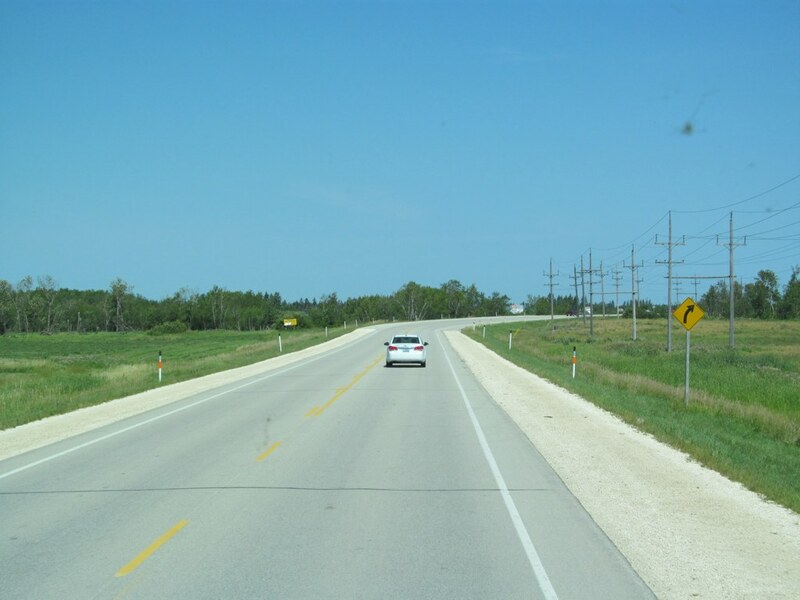 RM of Gimli Southbound view showing the advance signage for Husavik Road (Road 106N). 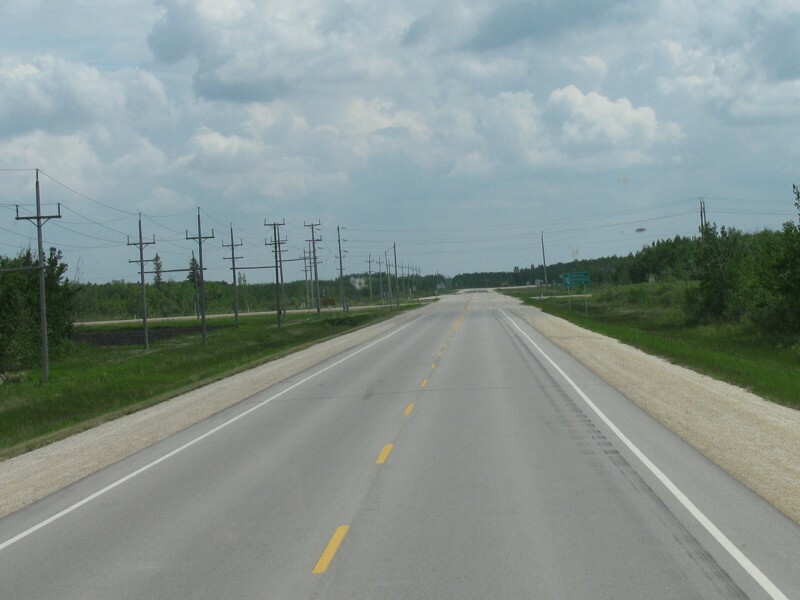 RM of Gimli Northbound view at Willow Creek. 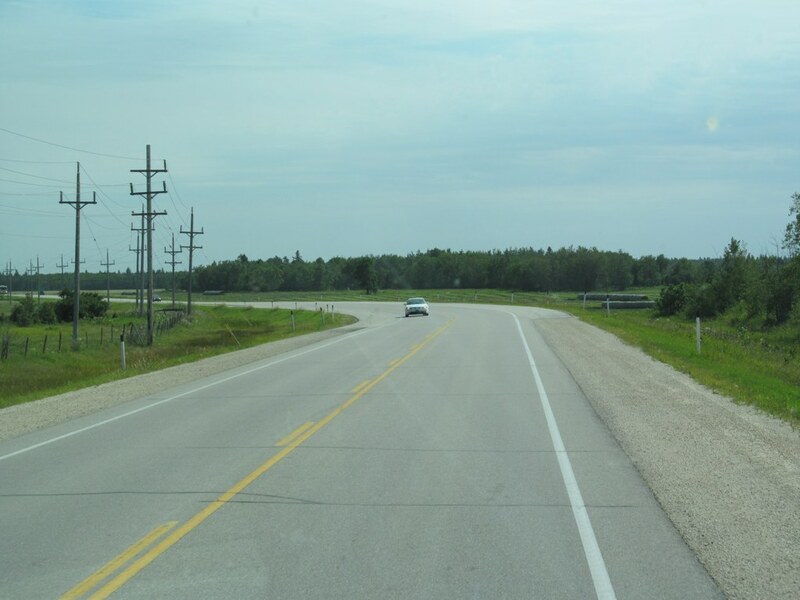 RM of Gimli Southbound view approaching the crossing of Willow Creek. 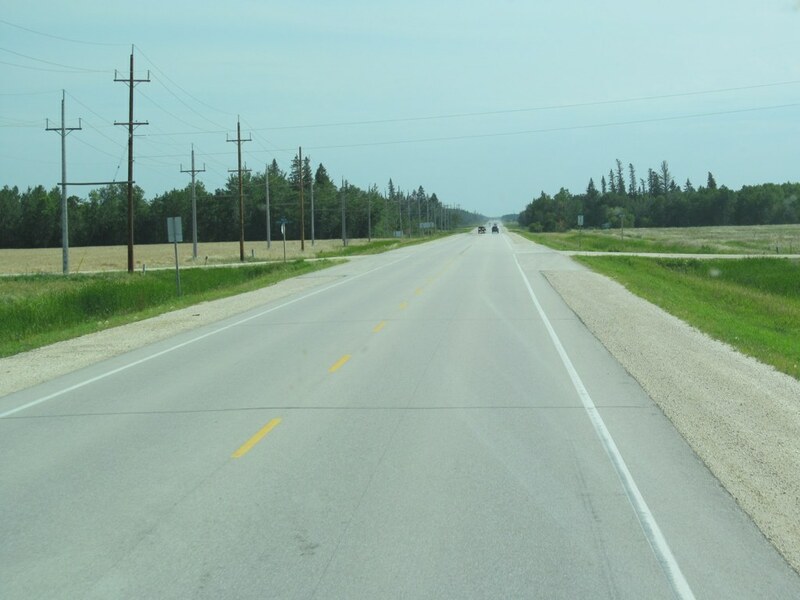 RM of Gimli Northbound view near Willow Creek Road (Road 107N). 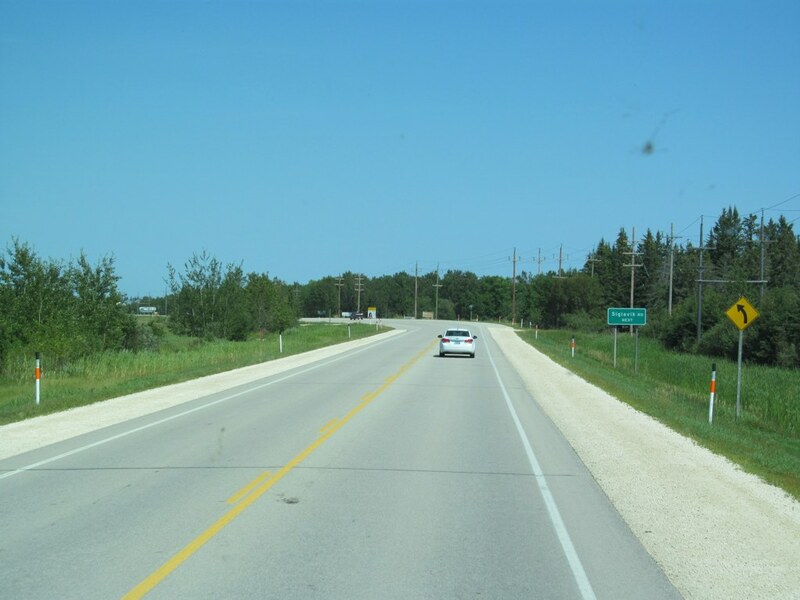 RM of Gimli Northbound view showing the advance signage for Willow Creek Road (Road 107N). 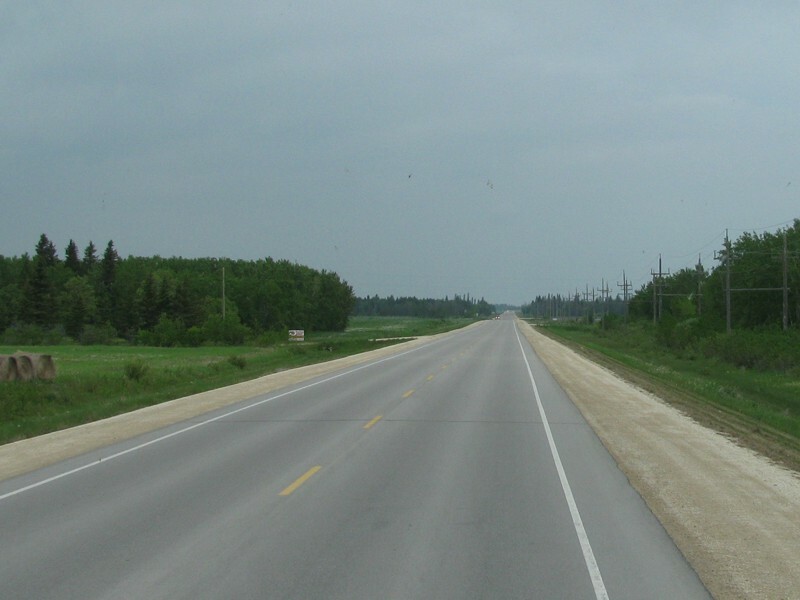 RM of Gimli Northbound view approaching Road 107N. 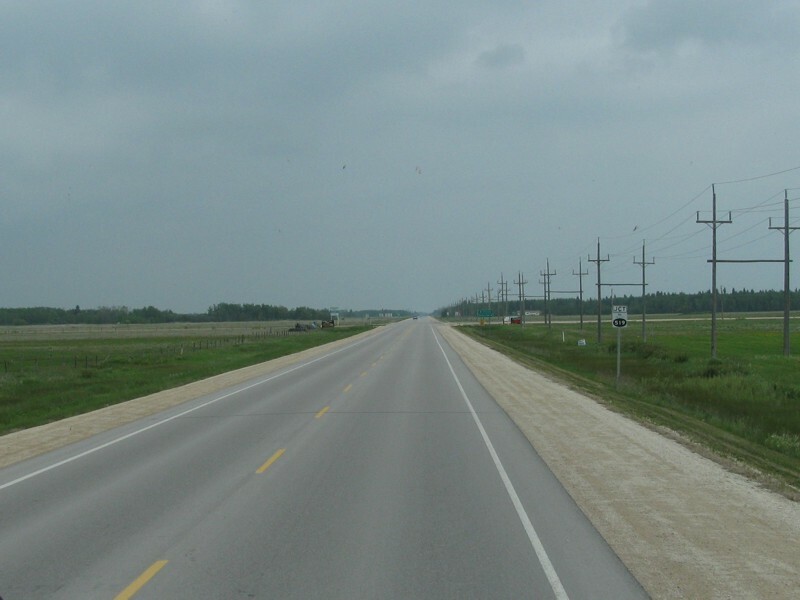 RM of Gimli Southbound view approaching Road 107N. 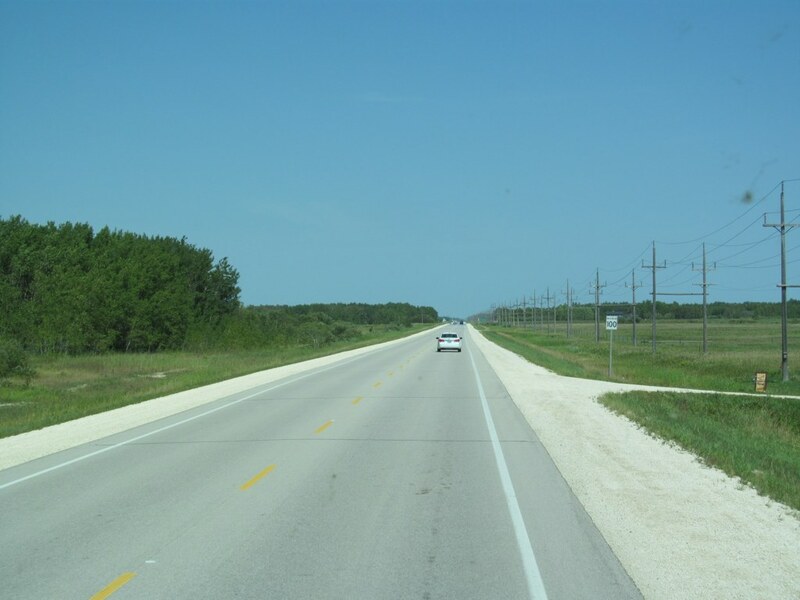 RM of Gimli Northbound view approaching a curve south of Siglavik Road. 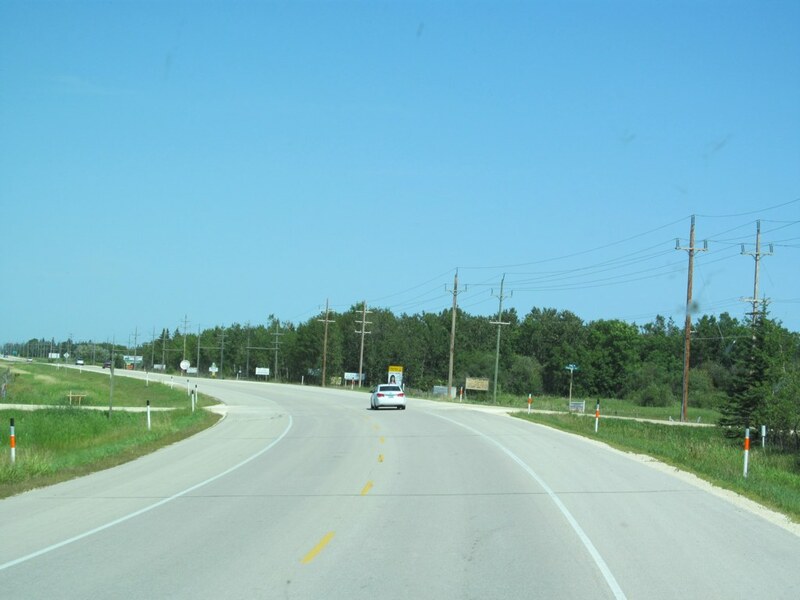 RM of Gimli Southbound view showing the advance signage for Willow Creek Road (Road 107N). 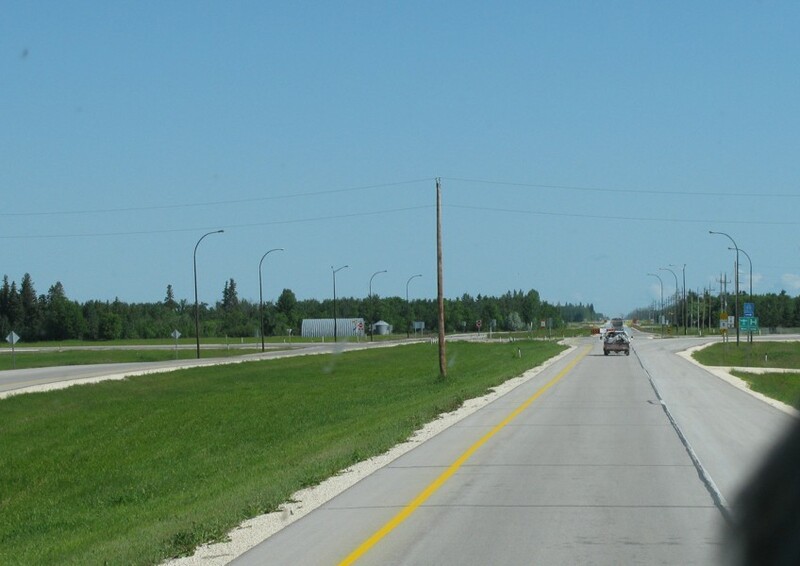 RM of Gimli Northbound view approaching a curve north of Road 107N. 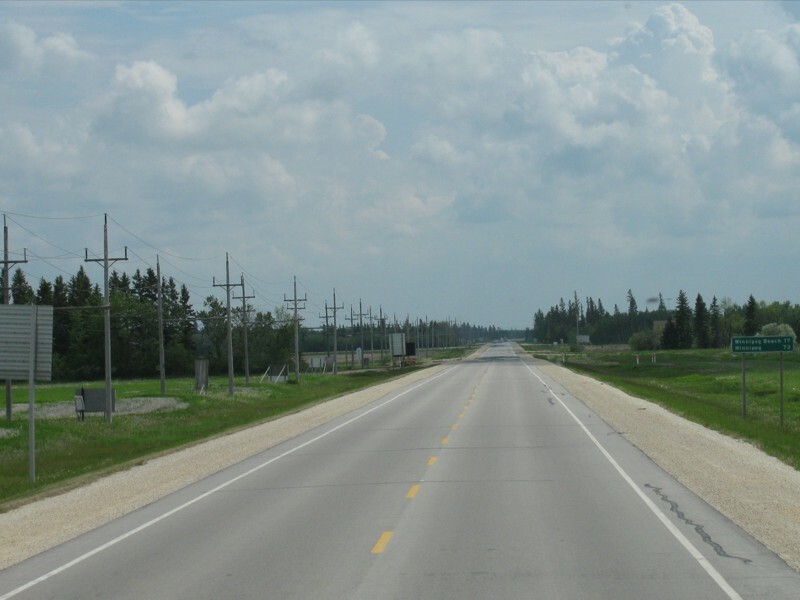 RM of Gimli Northbound view on a curve south of Siglavik Road. 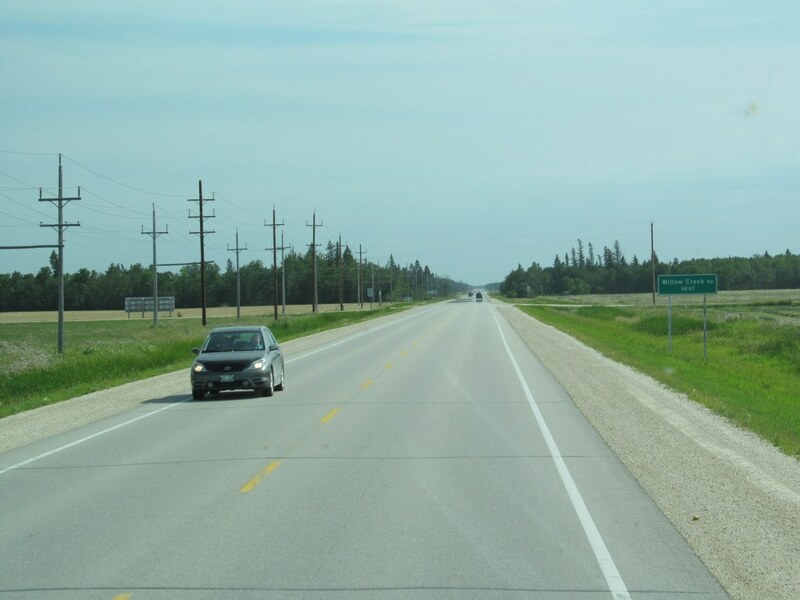 RM of Gimli Northbound view showing the advance signage for Siglavik Road (Road 108N). 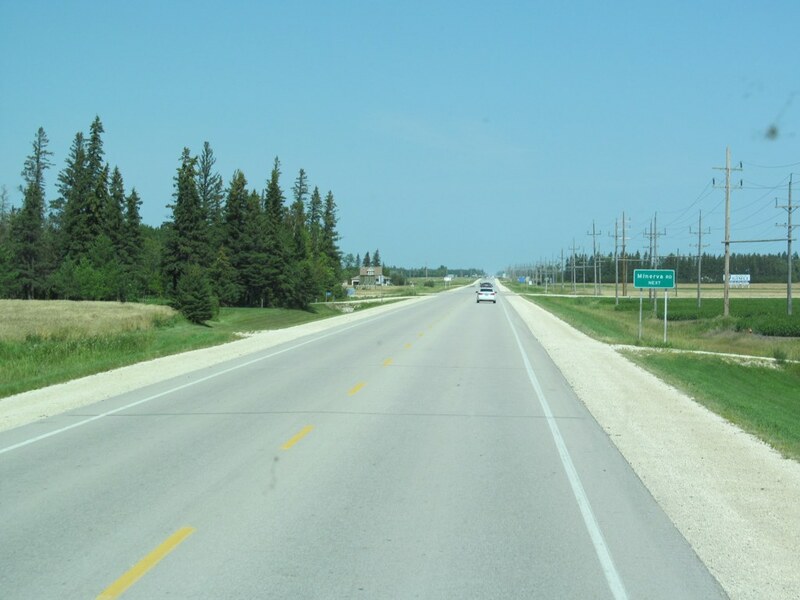 RM of Gimli Northbound view approaching Road 108N. 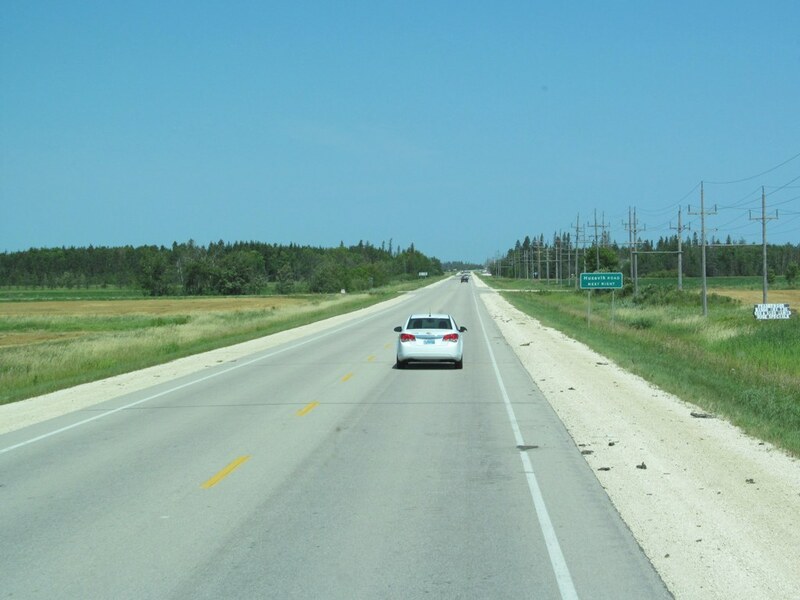 RM of Gimli Southbound view approaching Road 108N. 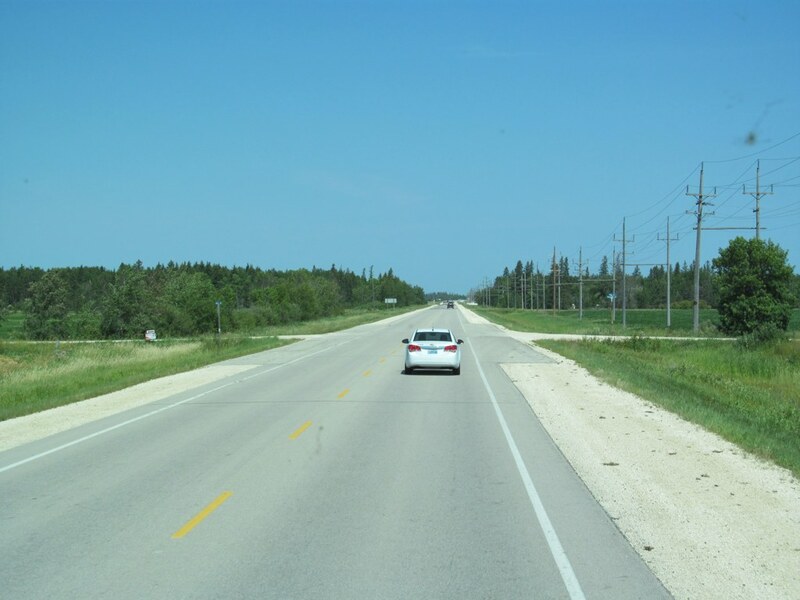 RM of Gimli Northbound view past Siglavik Road (Road 108N). 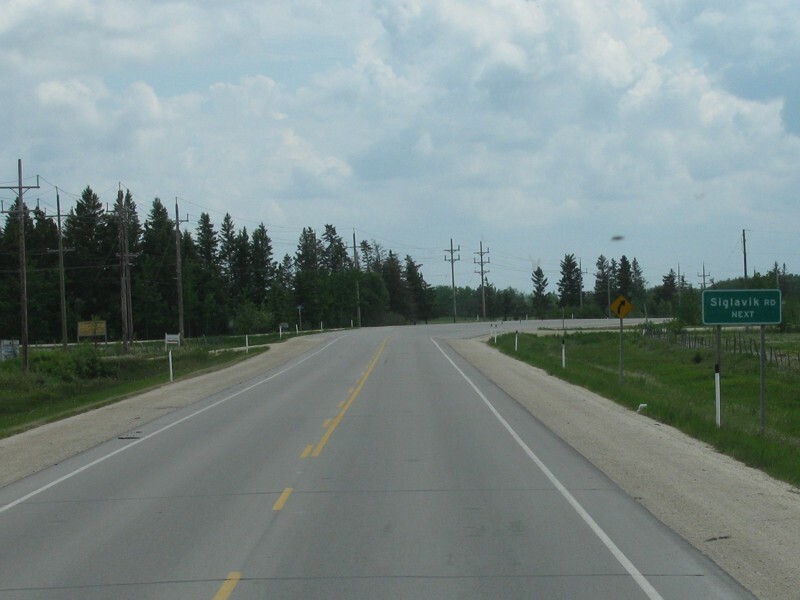 RM of Gimli Southbound view showing the advance signage for Siglavik Road. 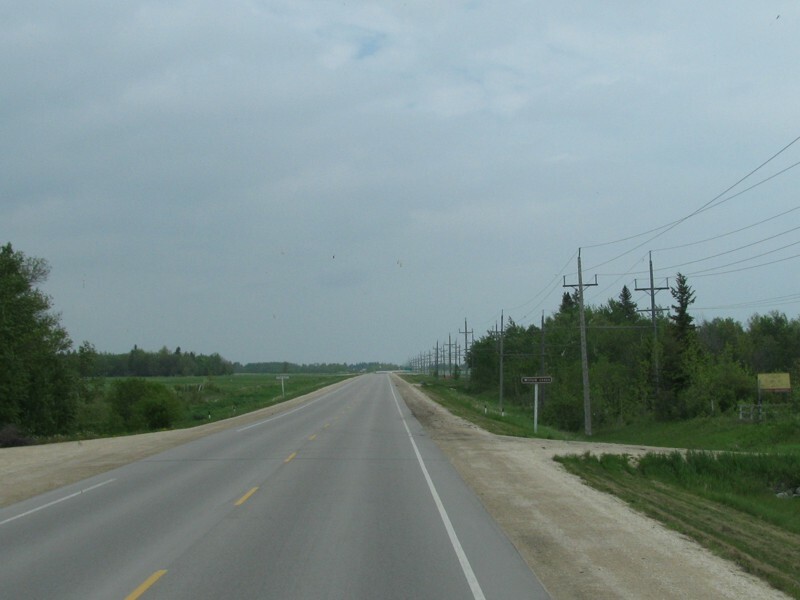 RM of Gimli Northbound view approaching Minerva Road (Road 109N). 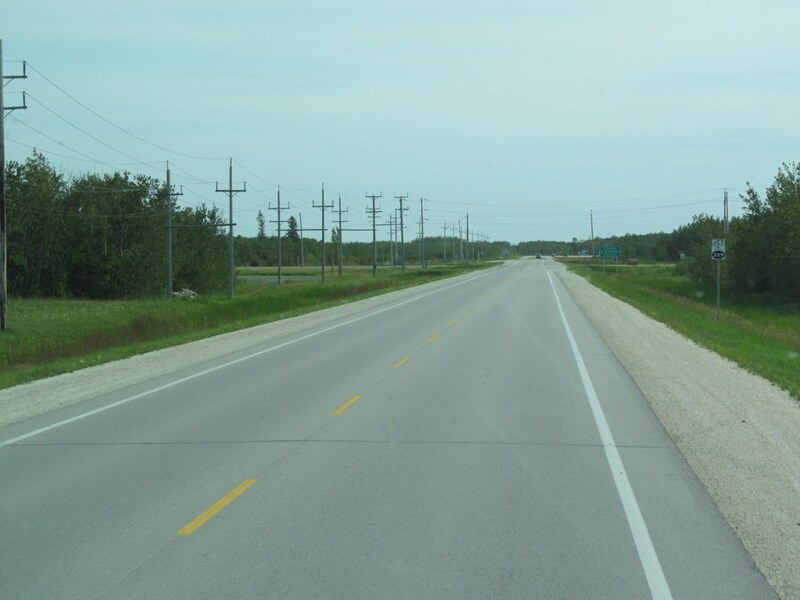 RM of Gimli Northbound view approaching Minerva Road. 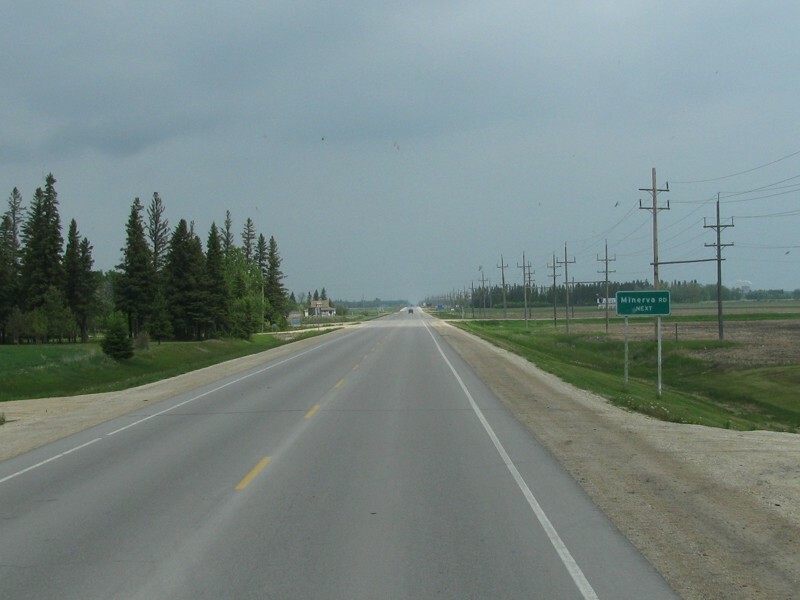 RM of Gimli Northbound view showing the advance signage for Minerva Road (Road 109N). 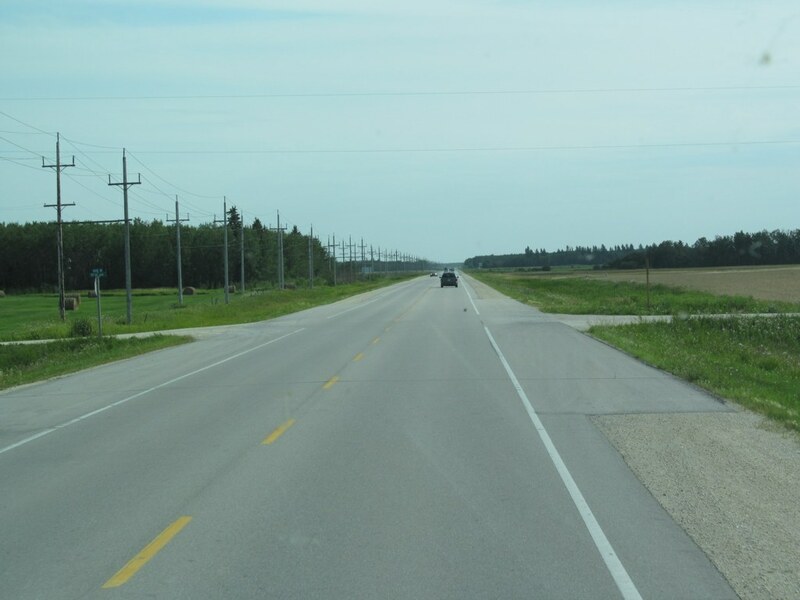 RM of Gimli Northbound view approaching Road 109N. 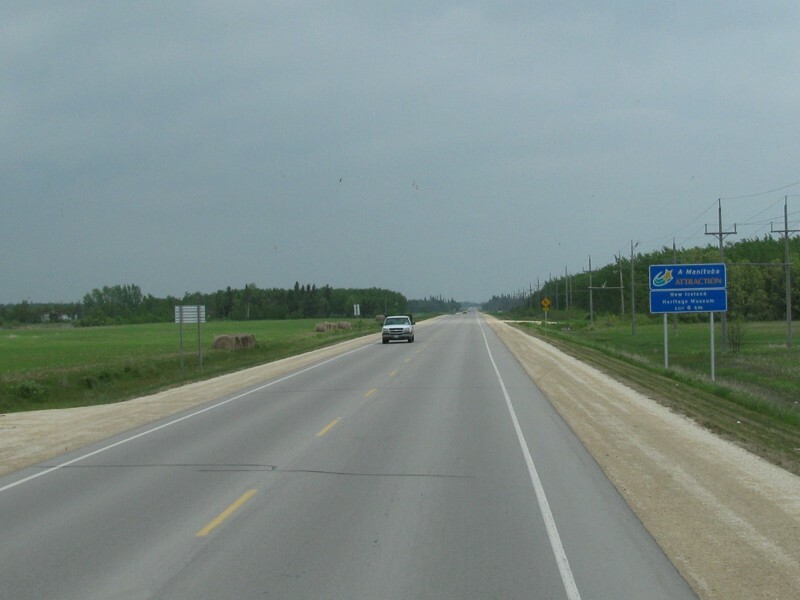 RM of Gimli Northbound view showing a sign welcoming visitors to Gimli. 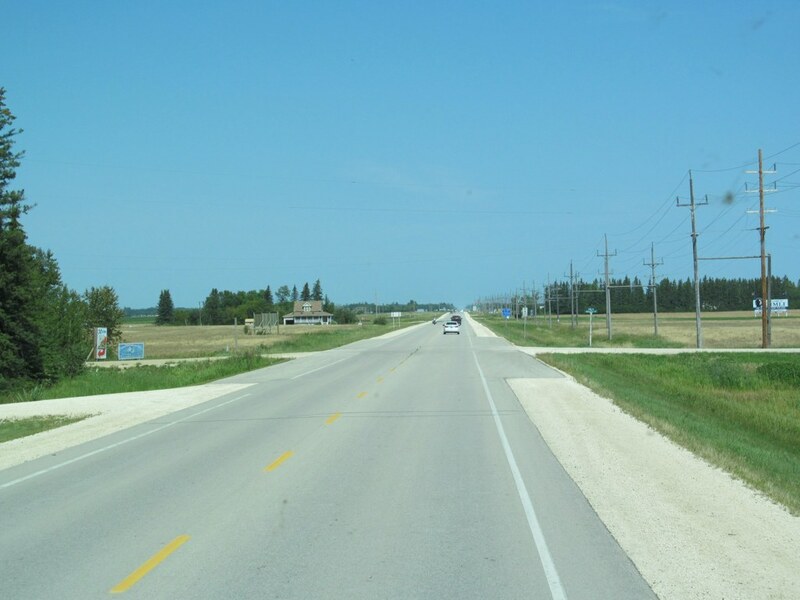 Note that PTH 8 does not actually pass through Gimli. 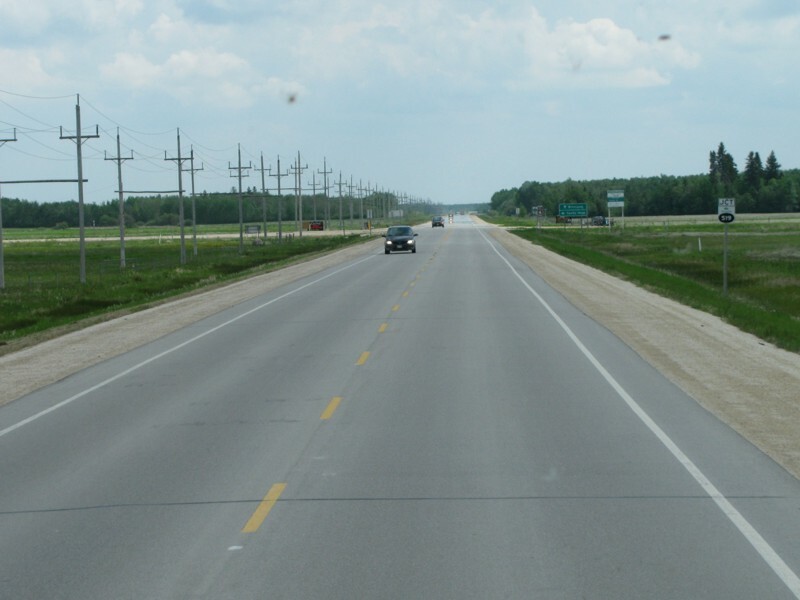 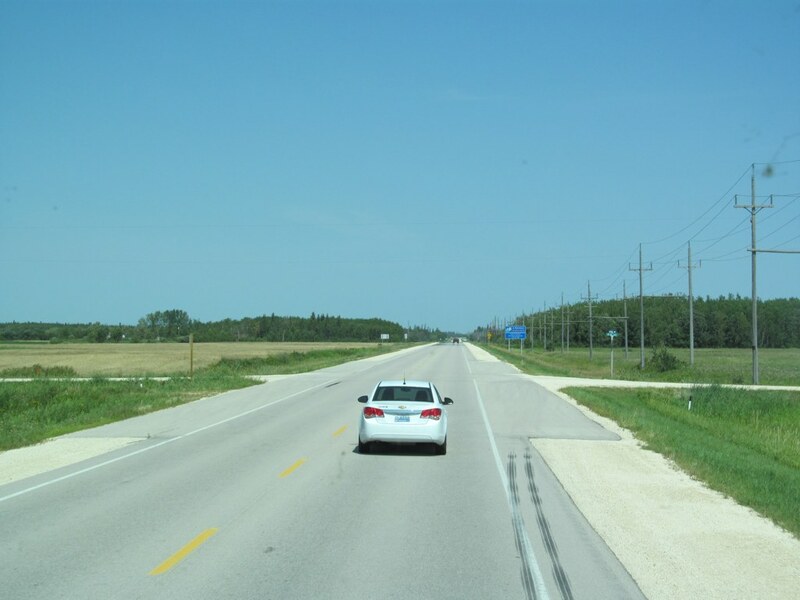 RM of Gimli Southbound view approaching Road 109N. 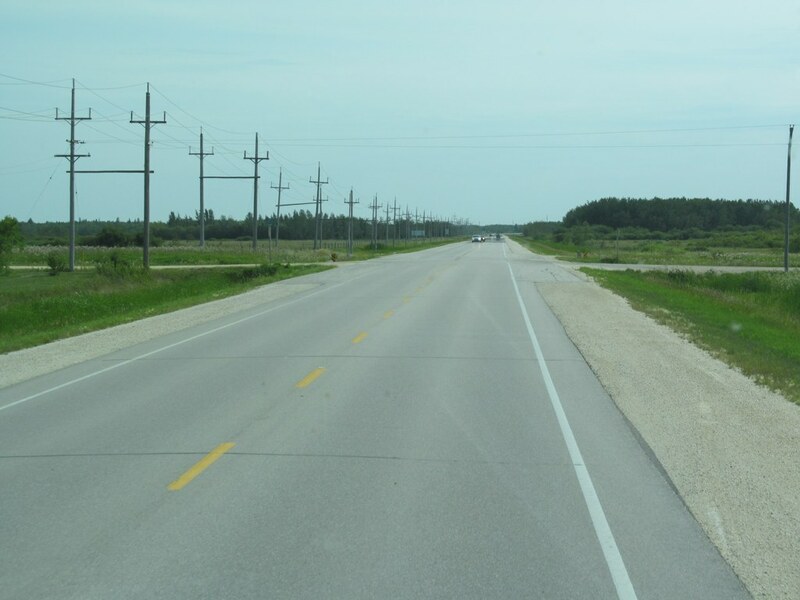 RM of Gimli Southbound view north of Minerva Road. 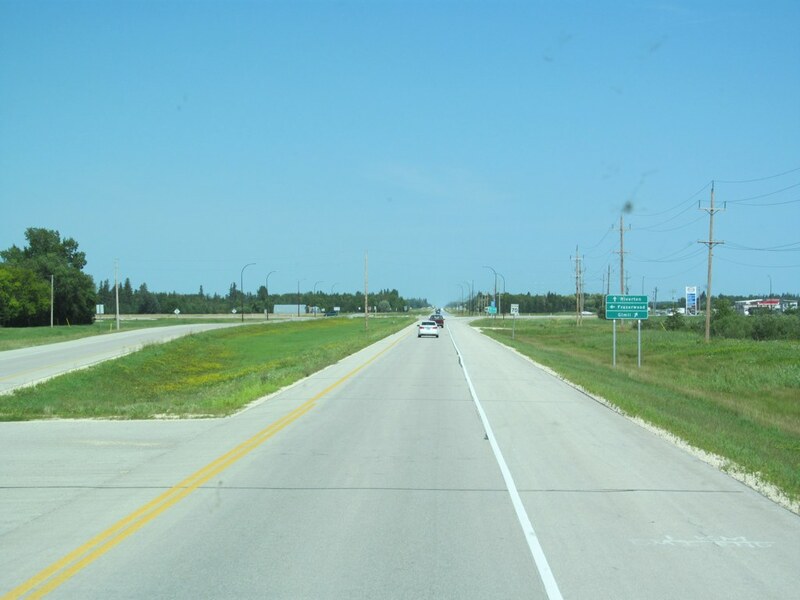 RM of Gimli Southbound view showing the advance signage for Minerva Road (Road 109N). 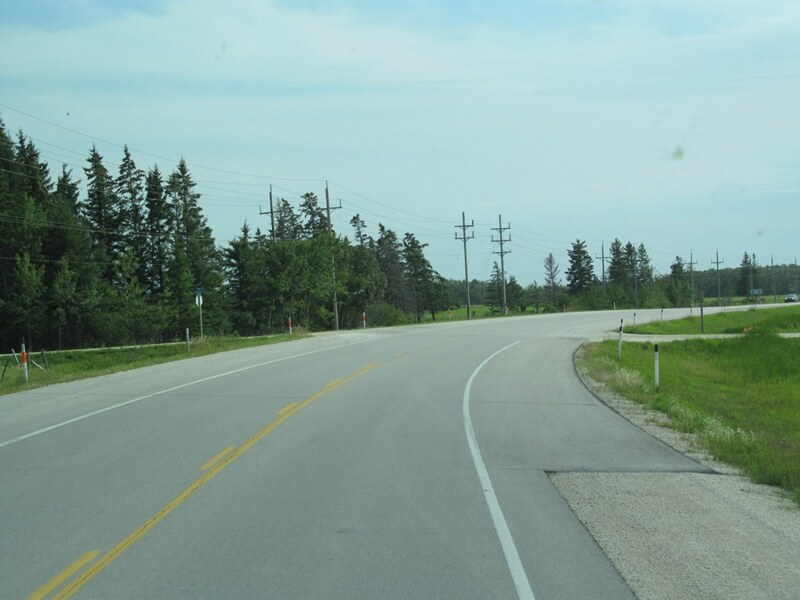 RM of Gimli Northbound view approaching Gimli Park Road (Road 110N). 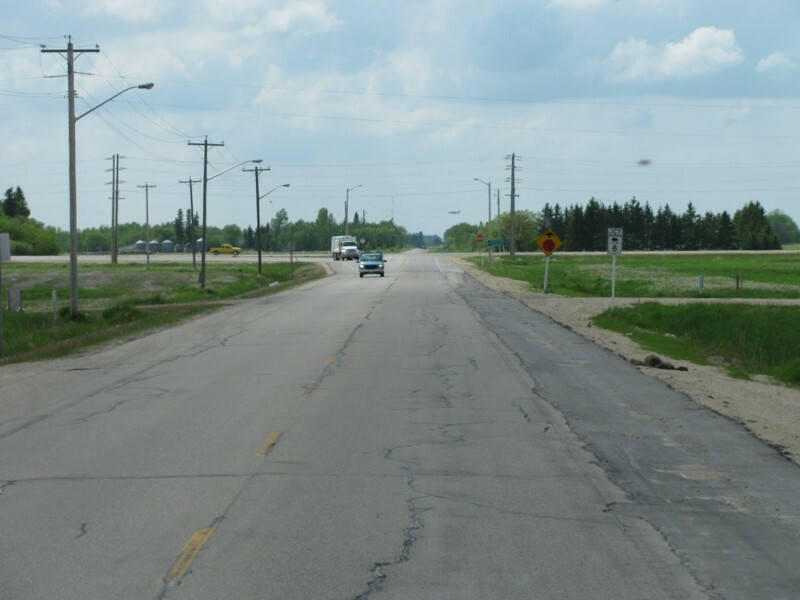 Gimli Park Road does lead to Gimli, but it does not lead to Gimli Park, which is at the opposite end of town. 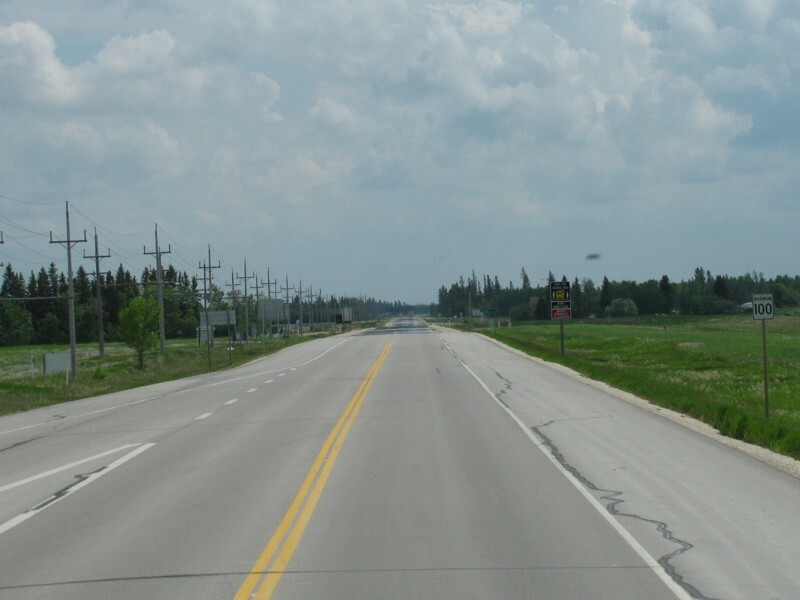 RM of Gimli Northbound view approaching Gimli Park Road. 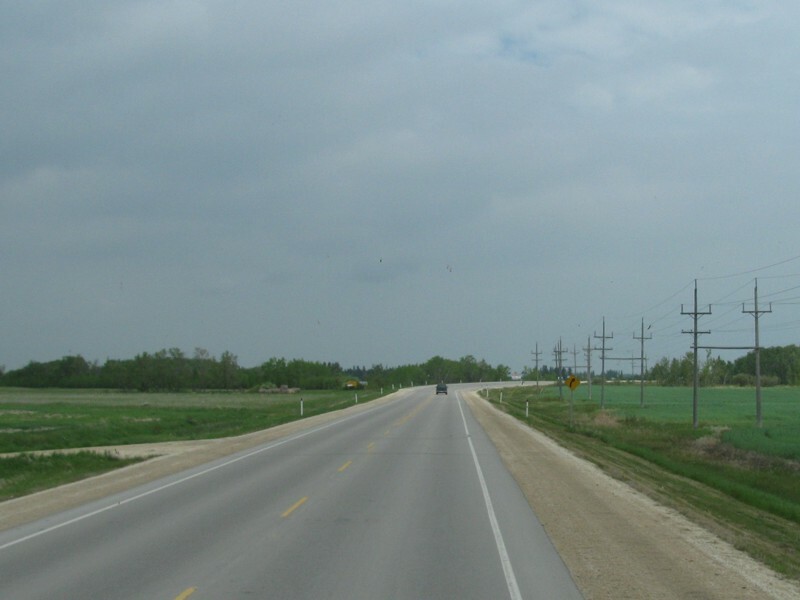 RM of Gimli Southbound view south of Gimli Park Road. 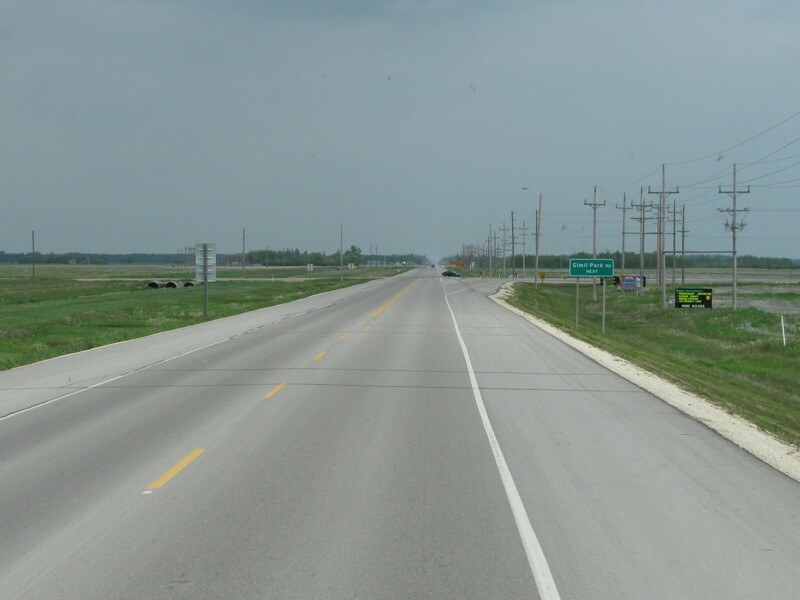 RM of Gimli Northbound view approaching the turnoff to Gimli Park Road. 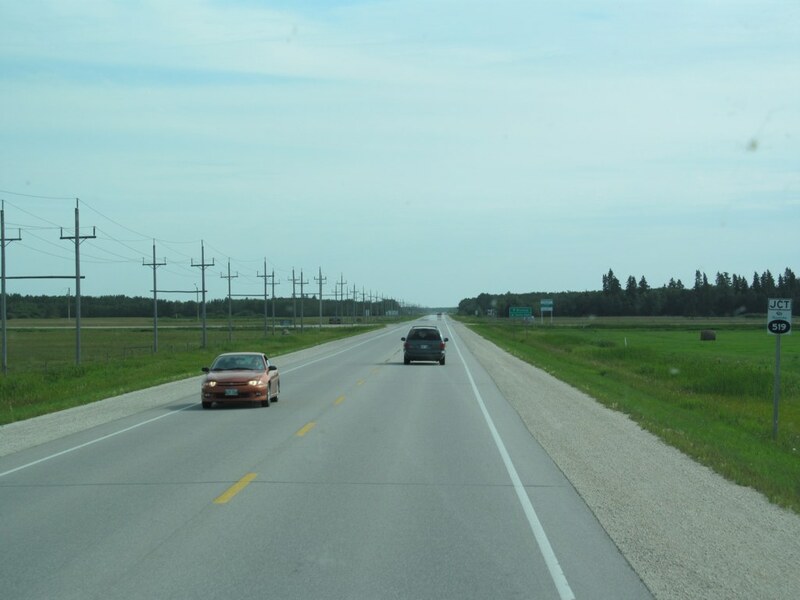 RM of Gimli Southbound view past Road 110N. 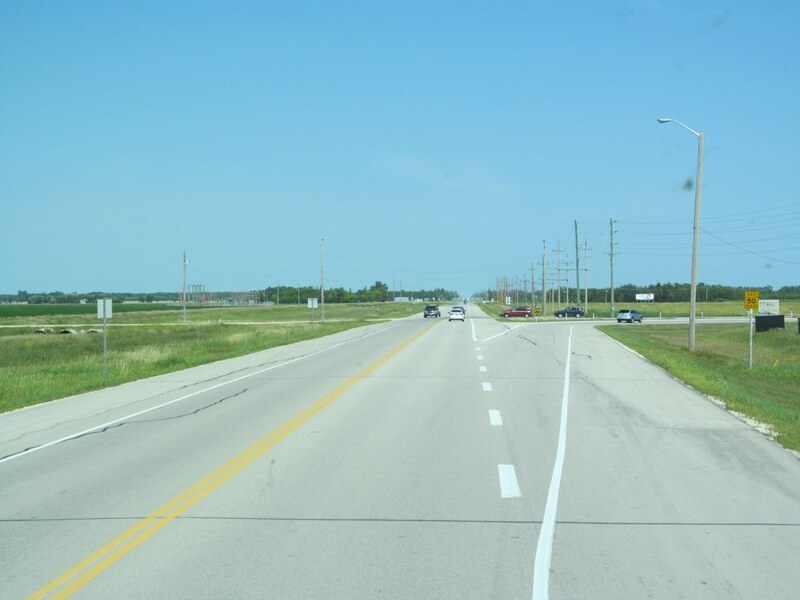 RM of Gimli Southbound view at Gimli Park Road. 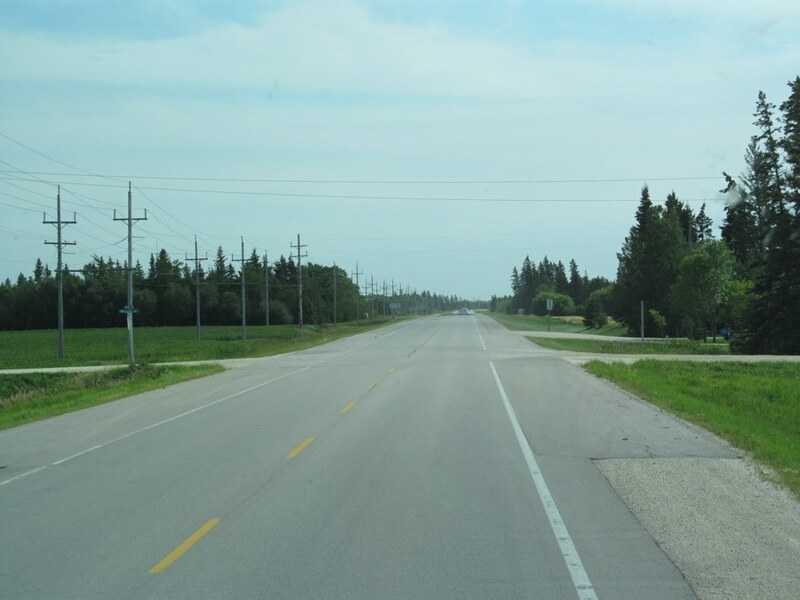 RM of Gimli Approaching PTH 8 from Gimli Park Road. 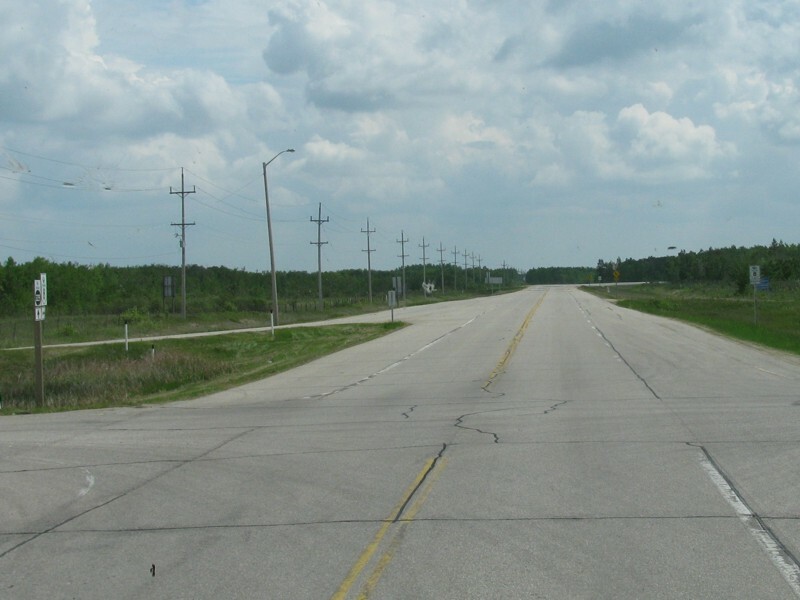 RM of Gimli Northbound view north of Gimli Park Road. 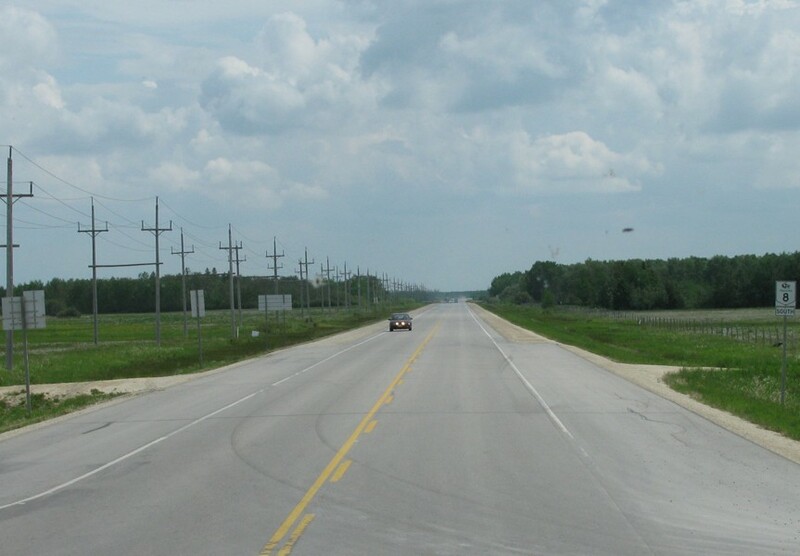 RM of Gimli Northbound view approaching the brief stretch of divided highway before the junction of PR 231. 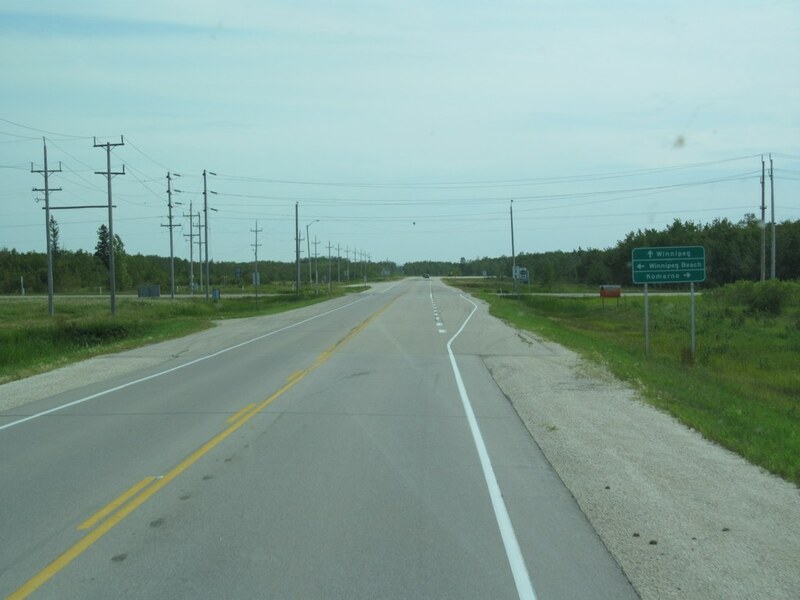 RM of Gimli Northbound view showing the advance signage for the junction of PR 231. 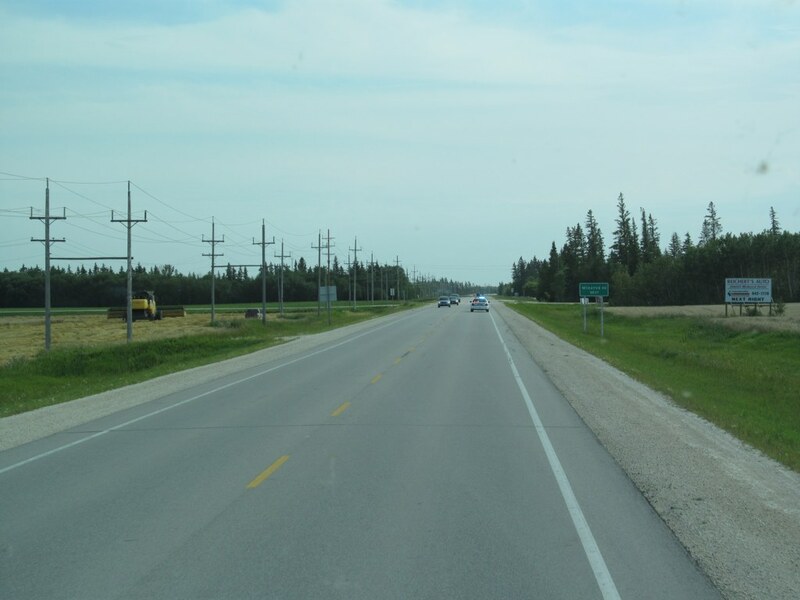 RM of Gimli Northbound view approaching the junction of PR 231. 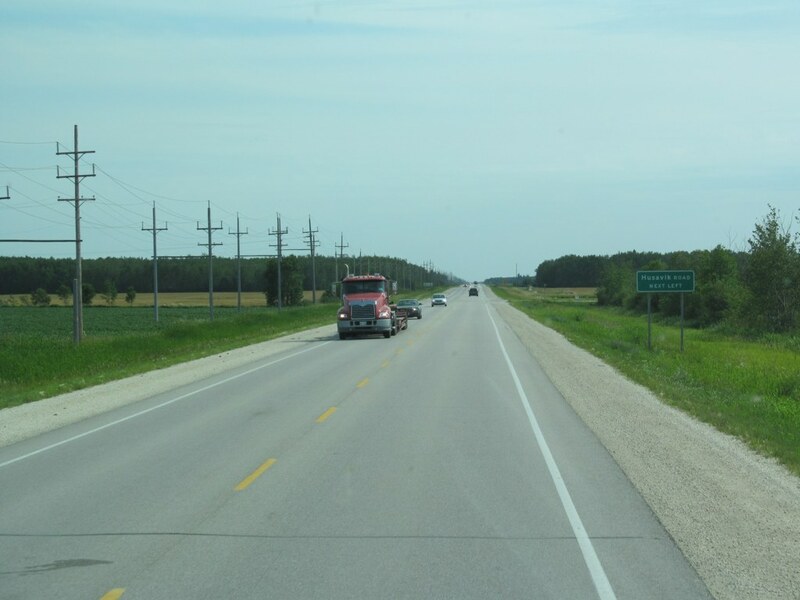 PTH 8 meets PR 231 west of Gimli. 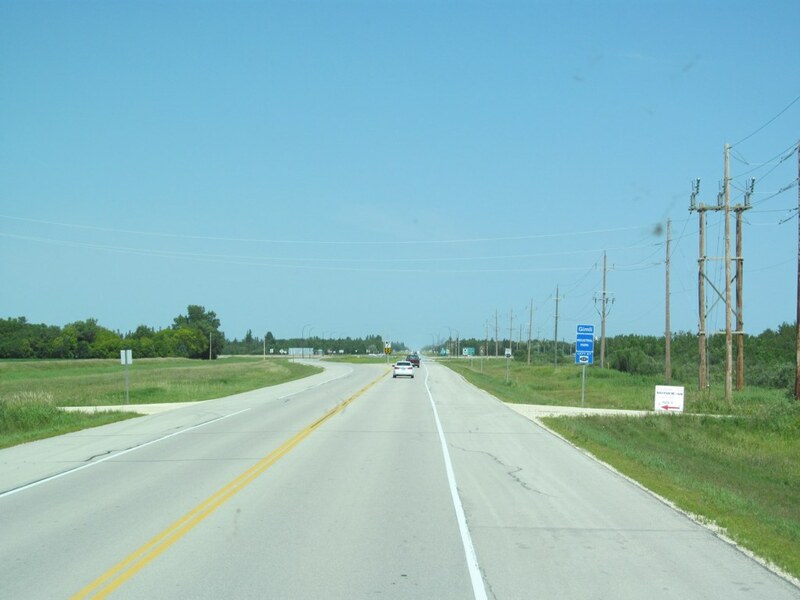 Click here for PR 231 images.